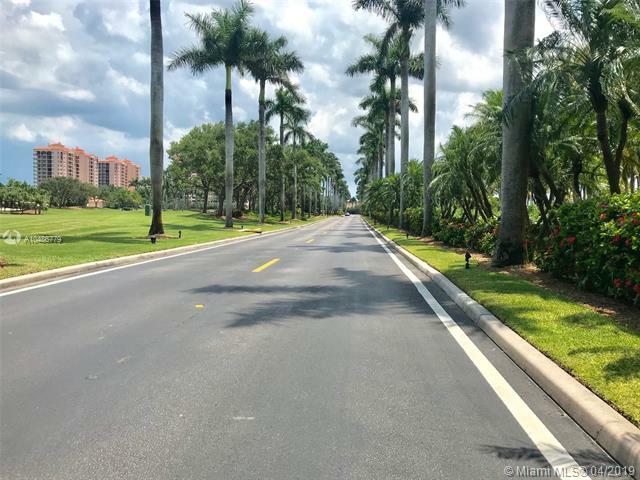 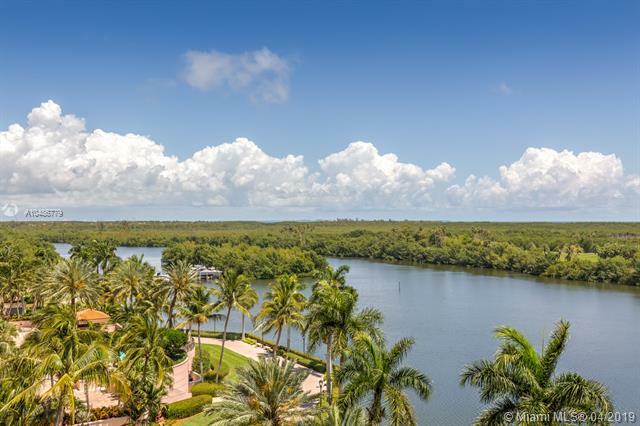 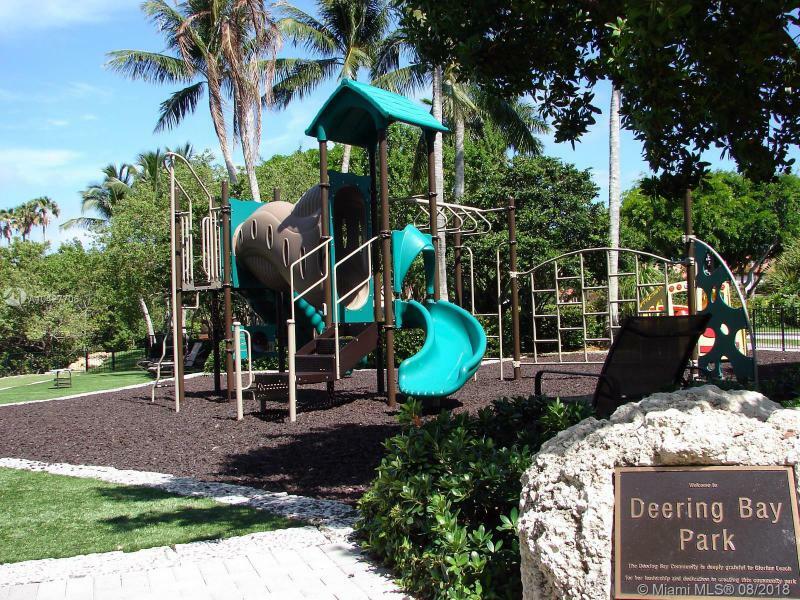 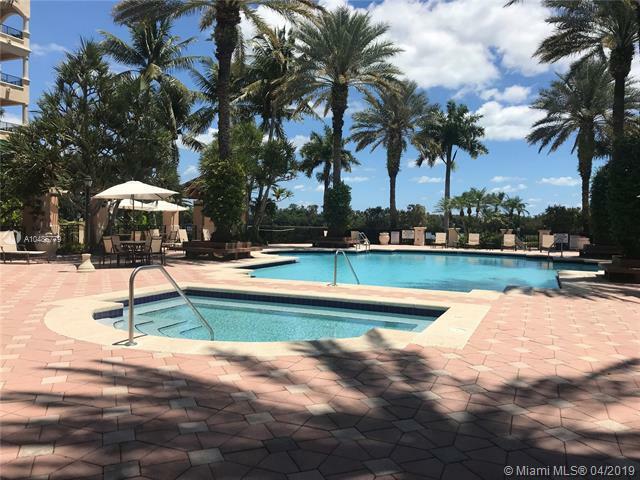 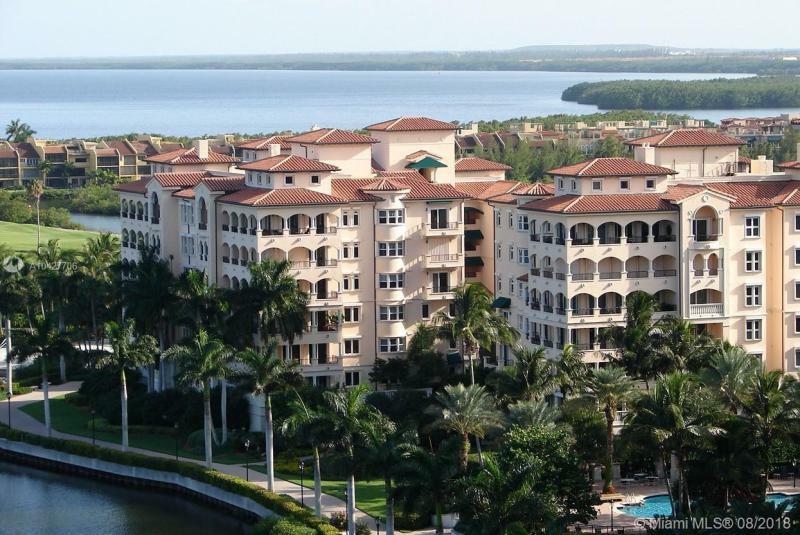 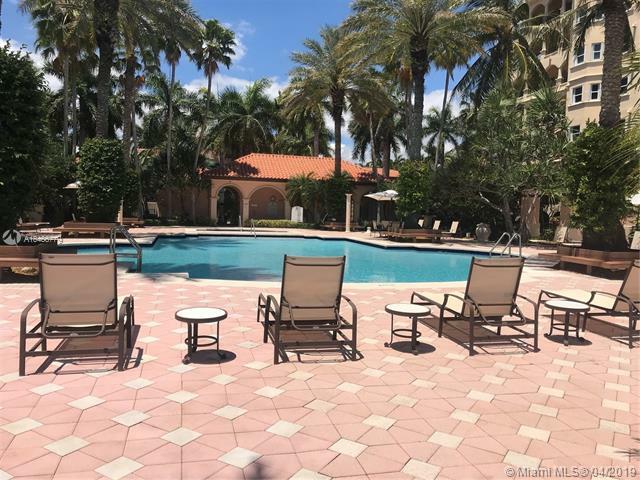 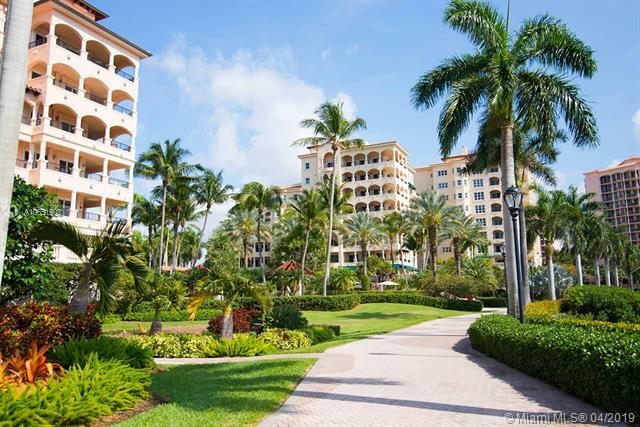 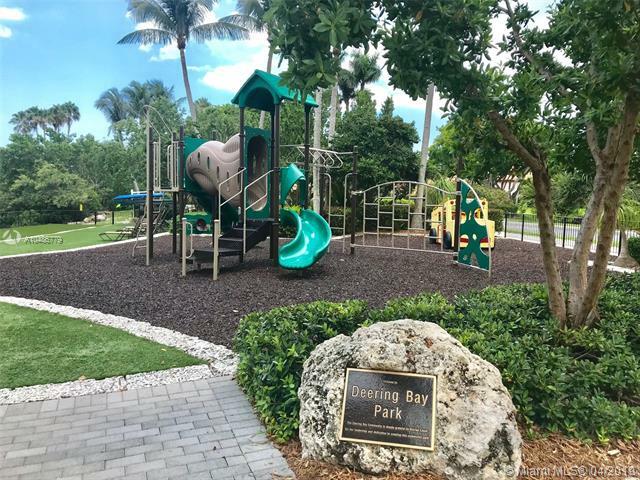 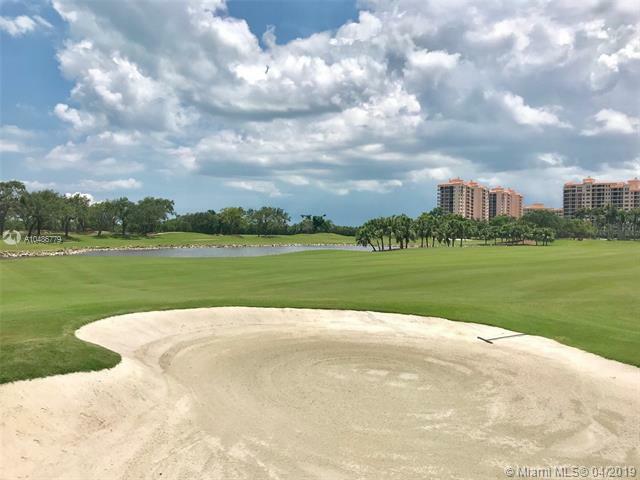 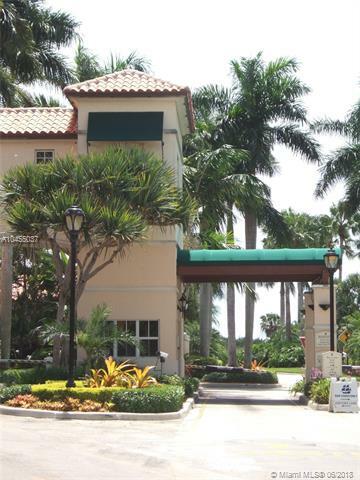 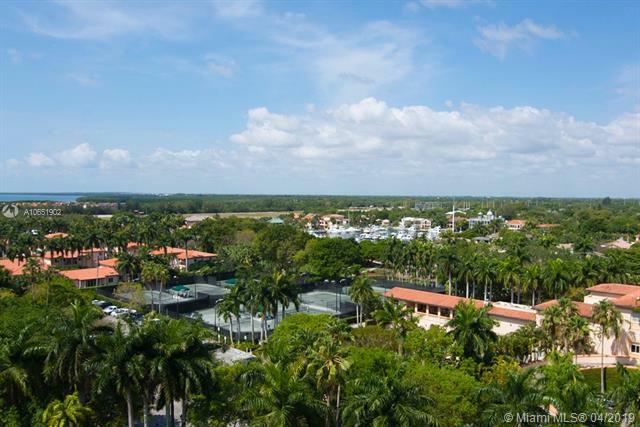 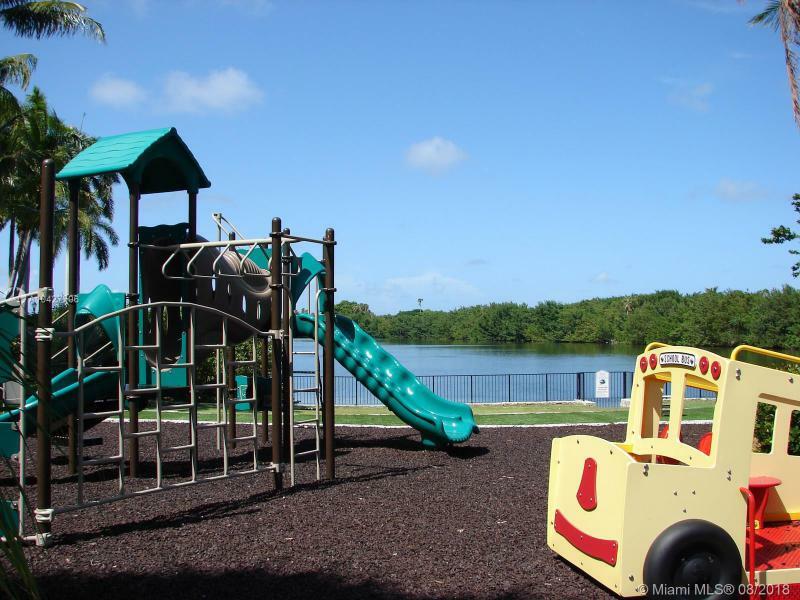 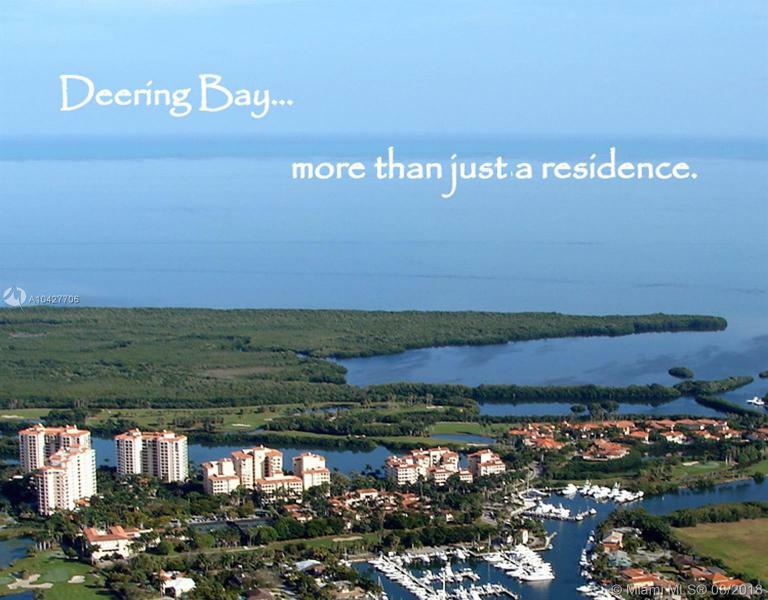 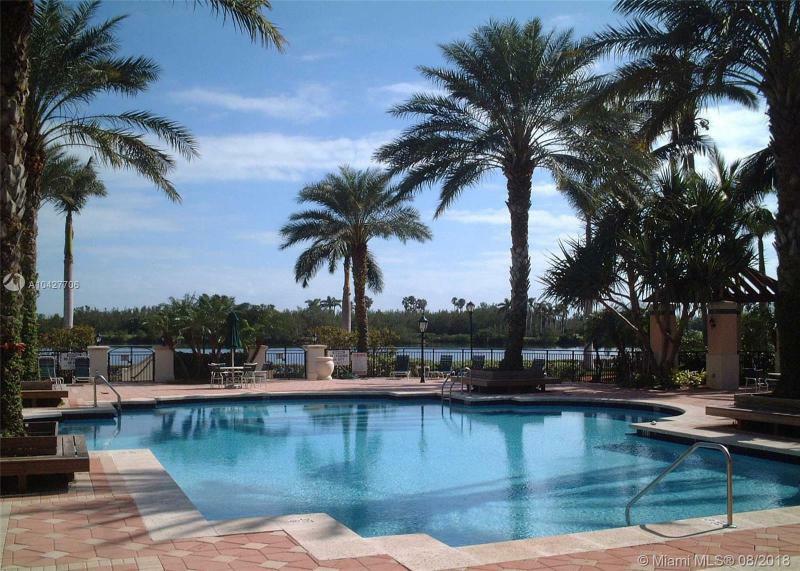 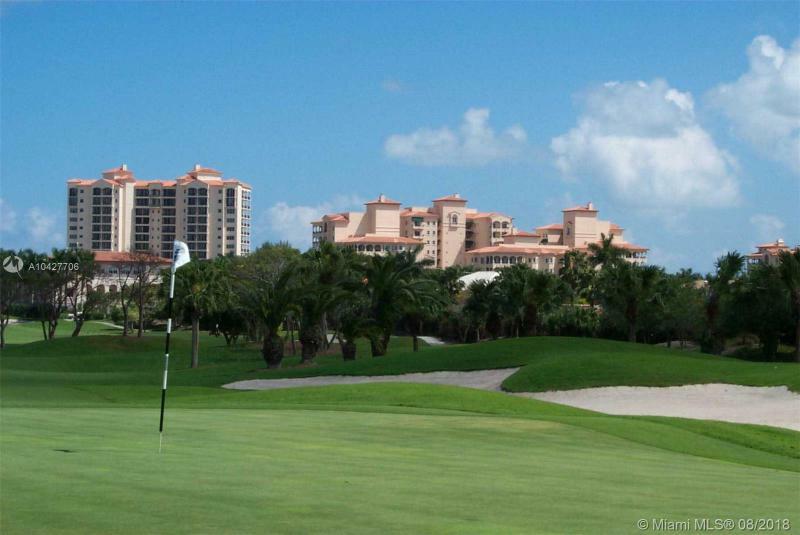 Deering Bay Condos for SaleContact Us Now! 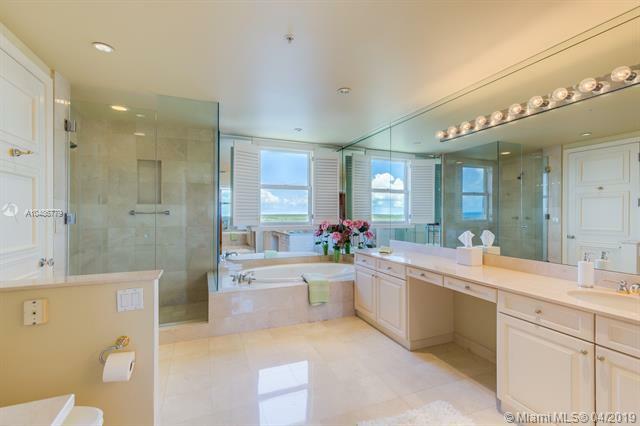 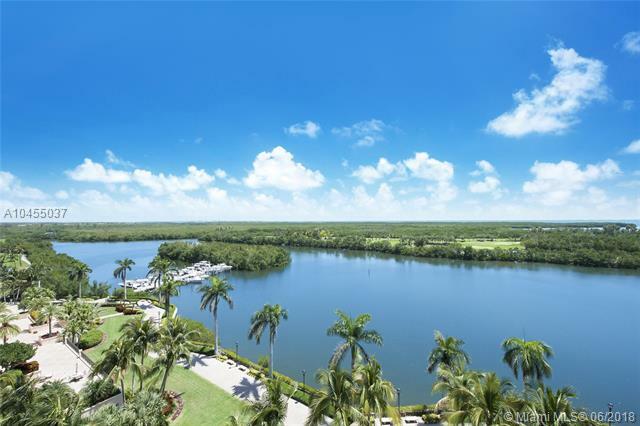 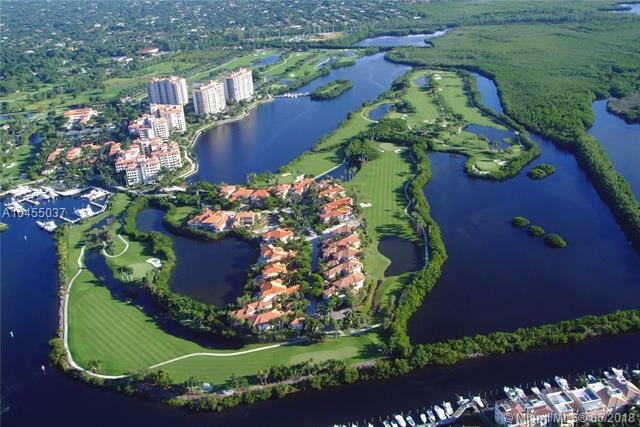 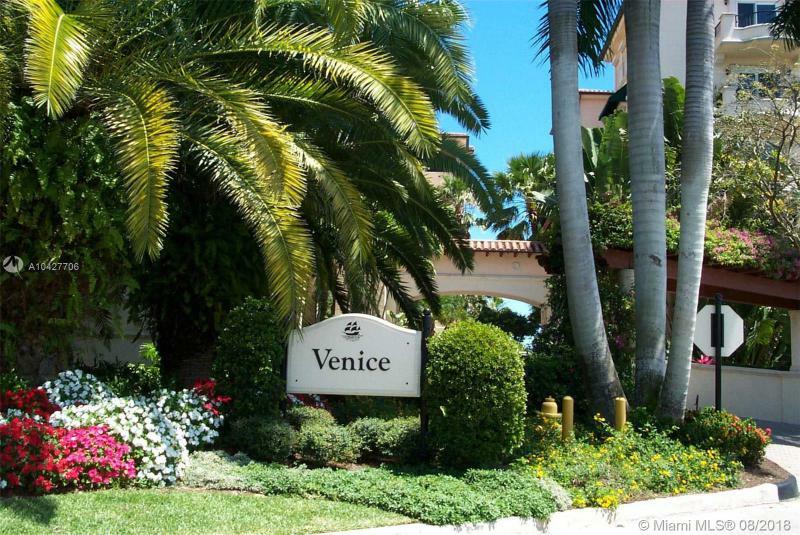 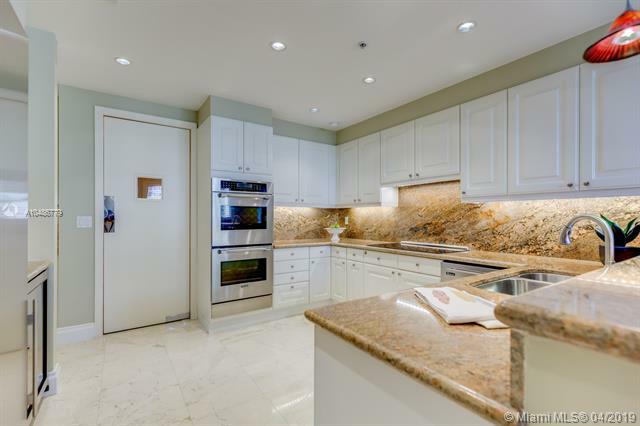 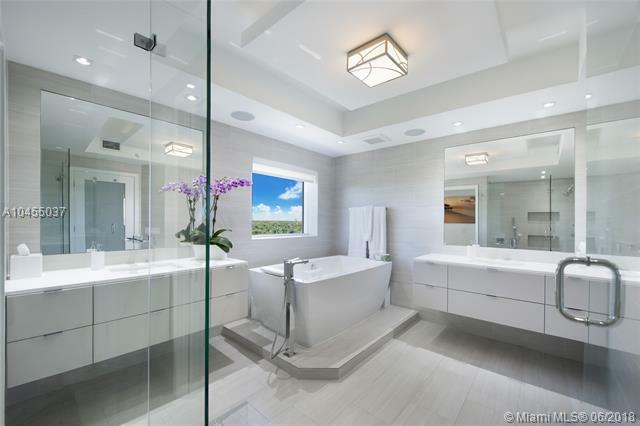 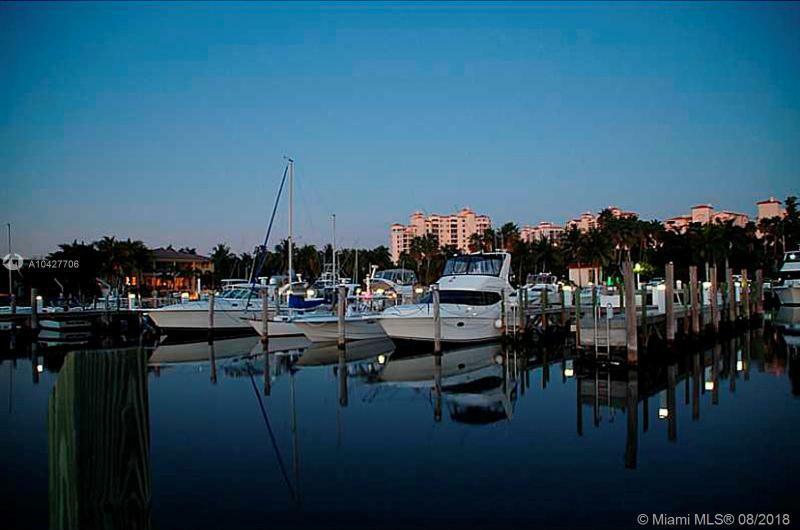 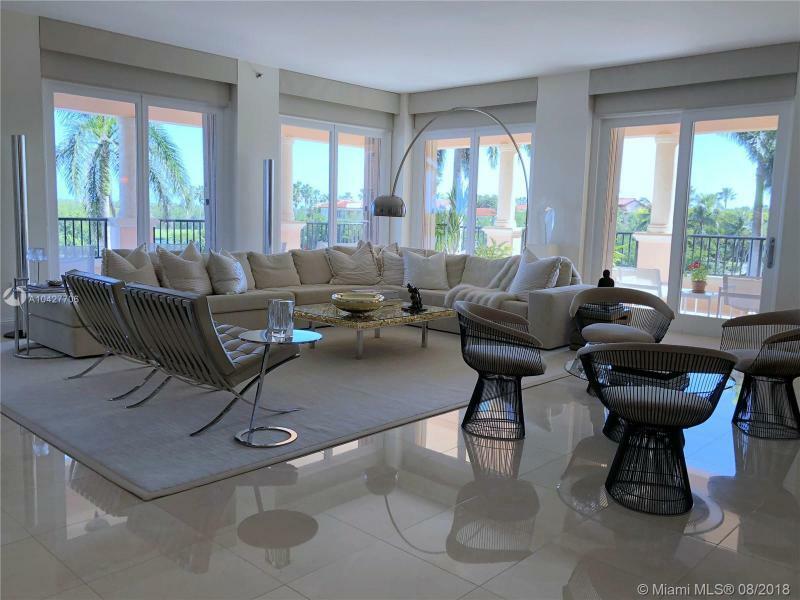 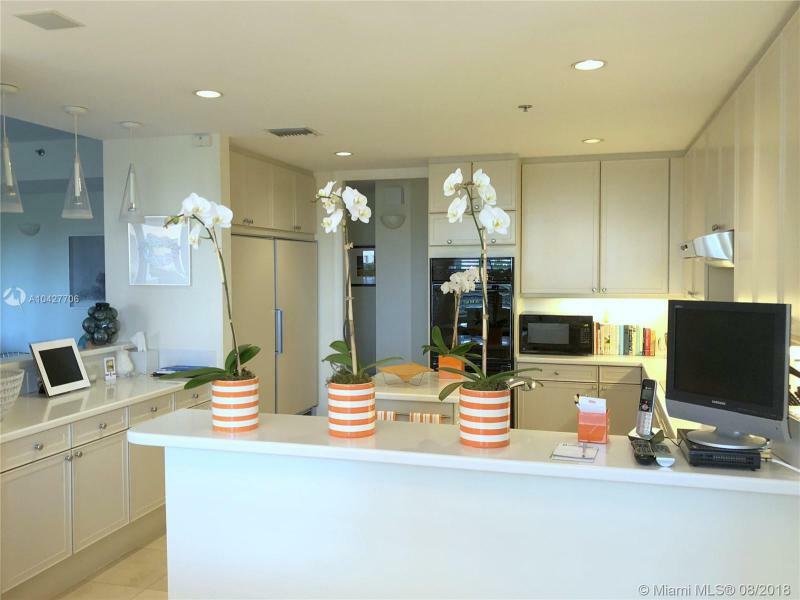 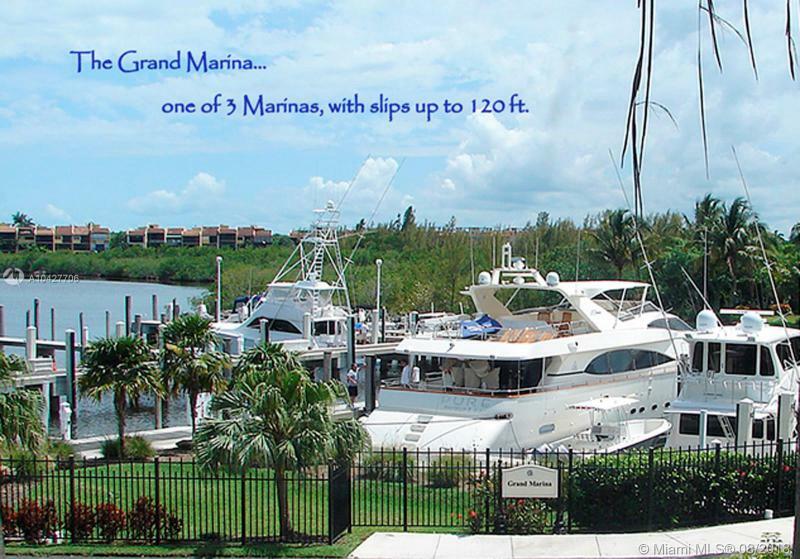 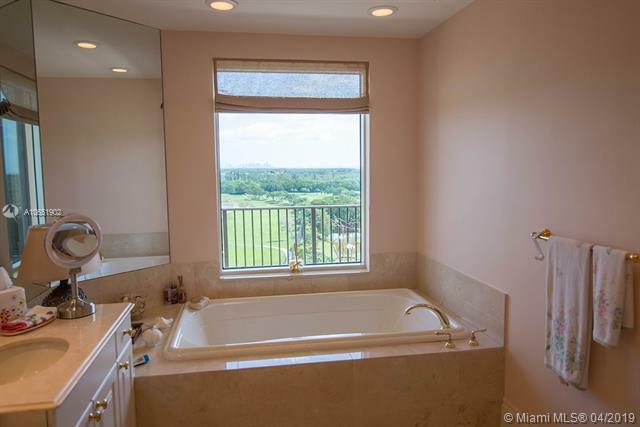 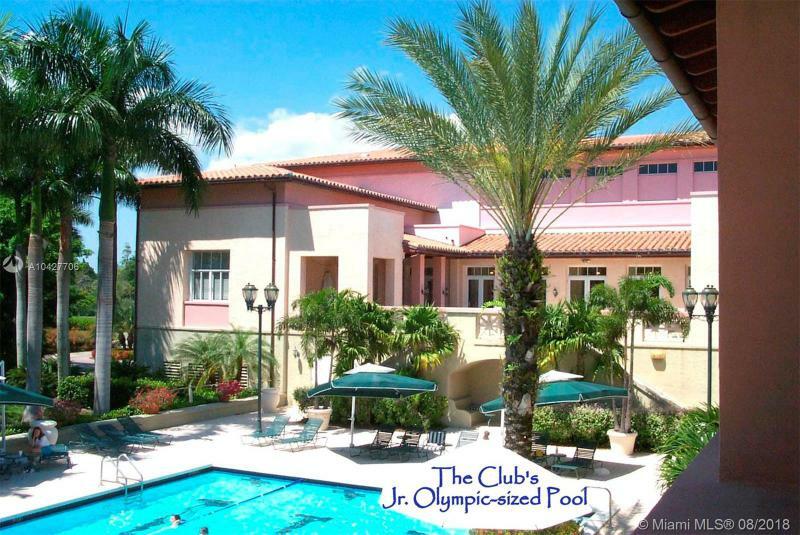 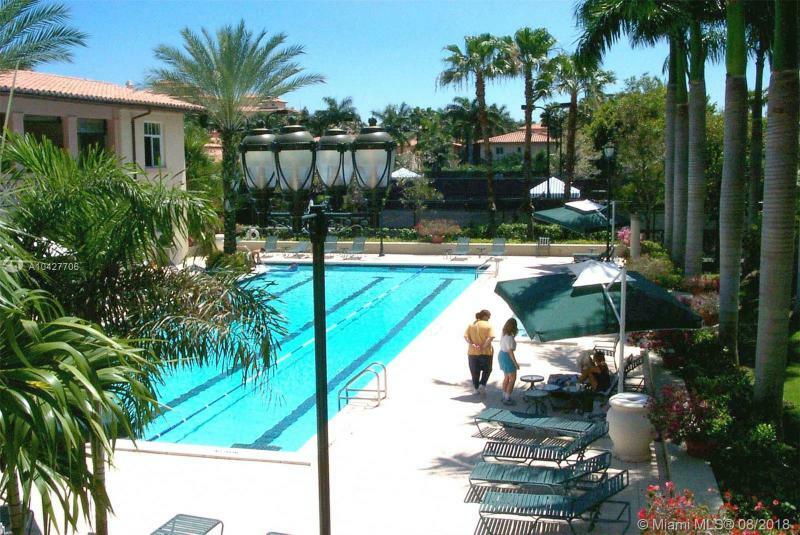 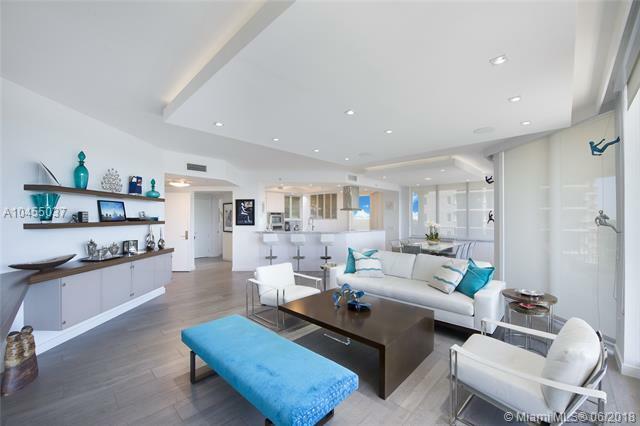 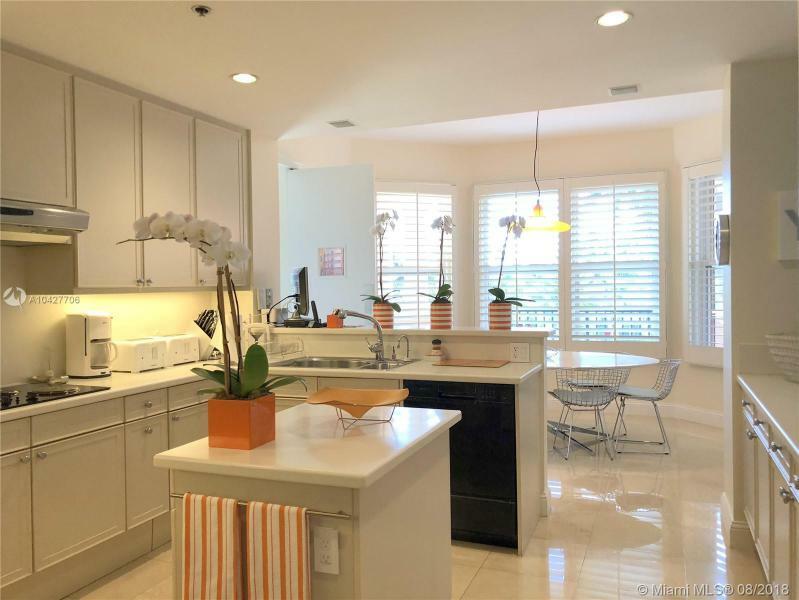 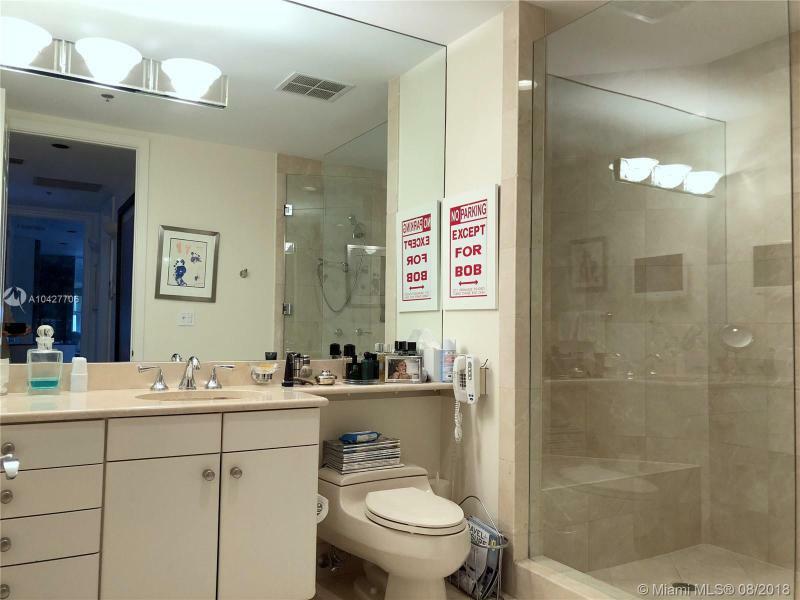 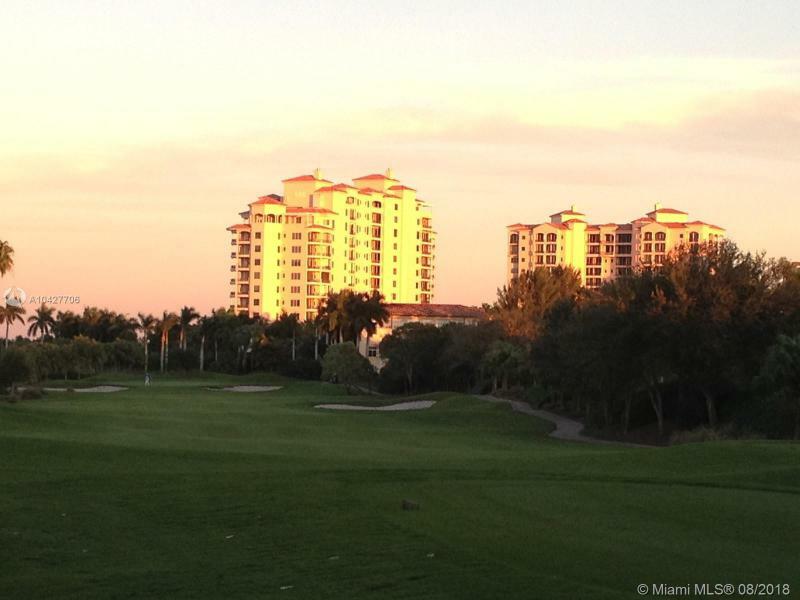 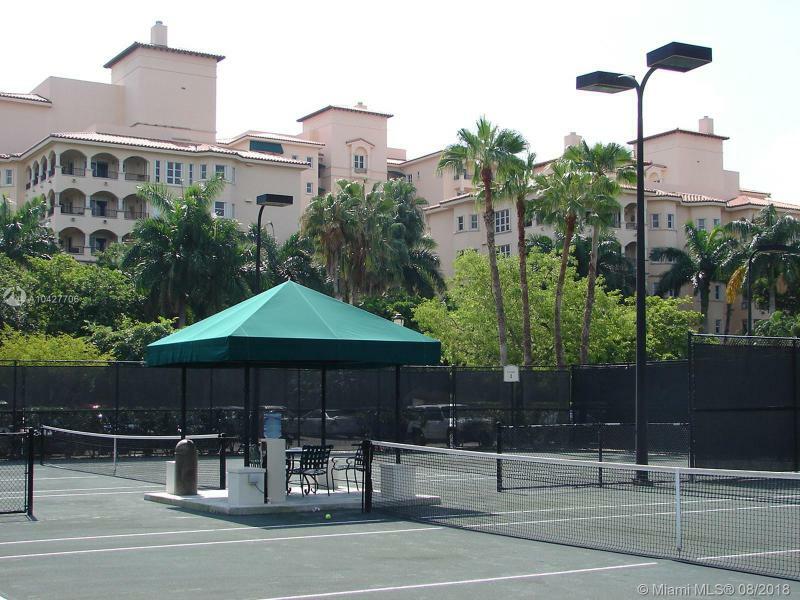 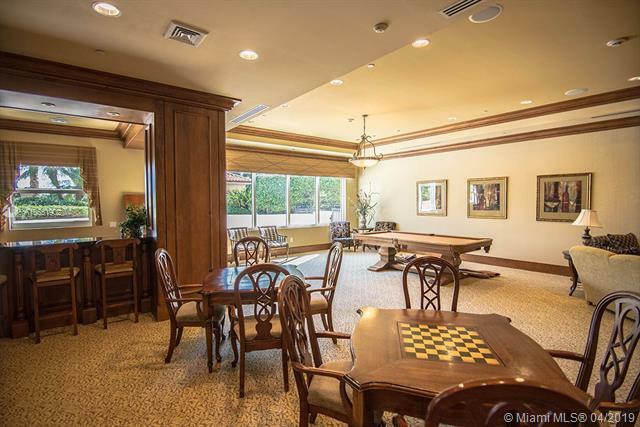 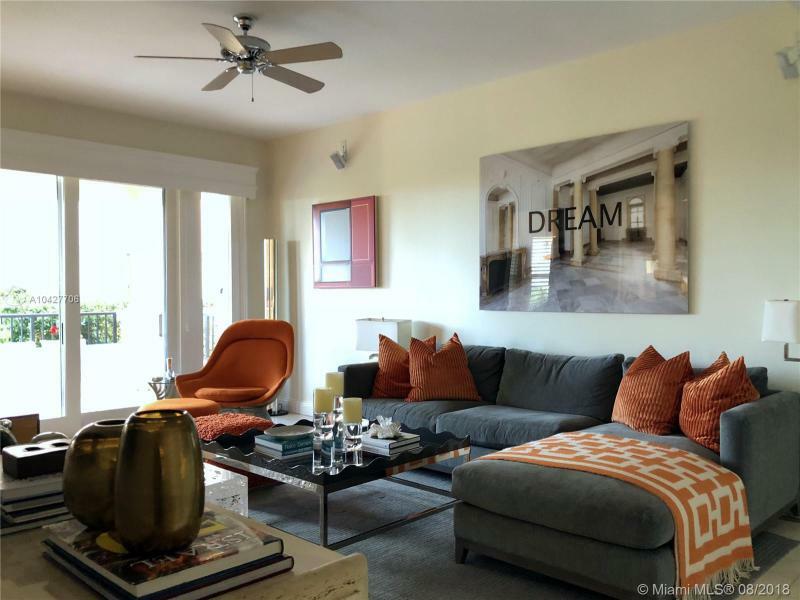 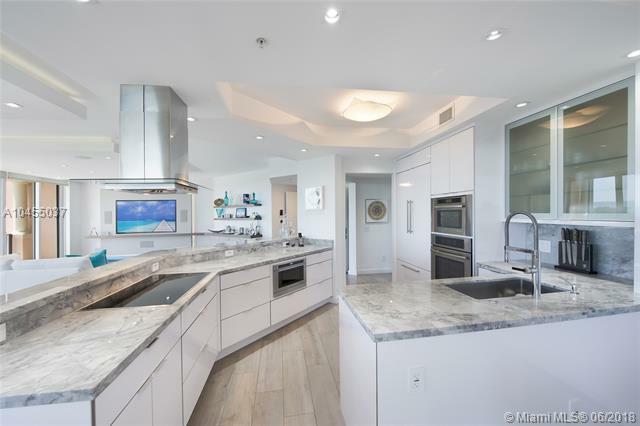 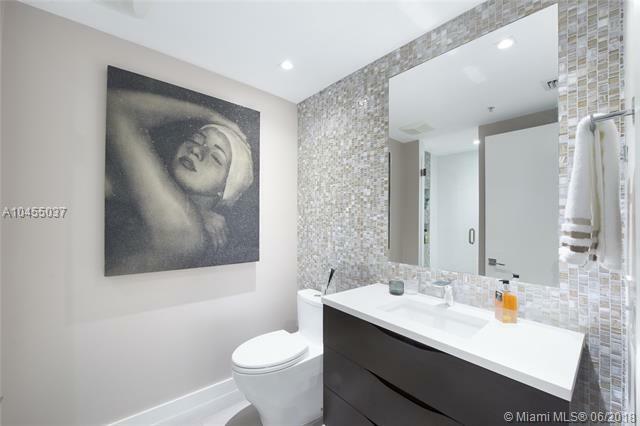 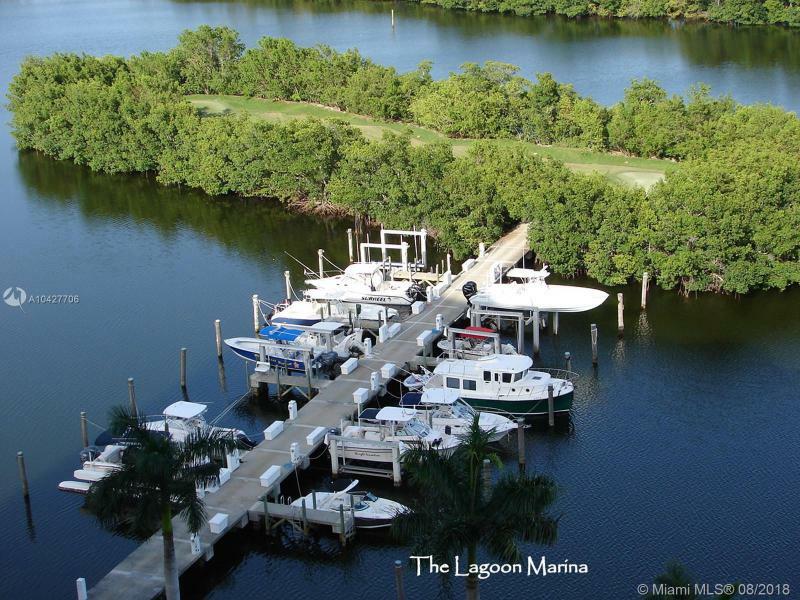 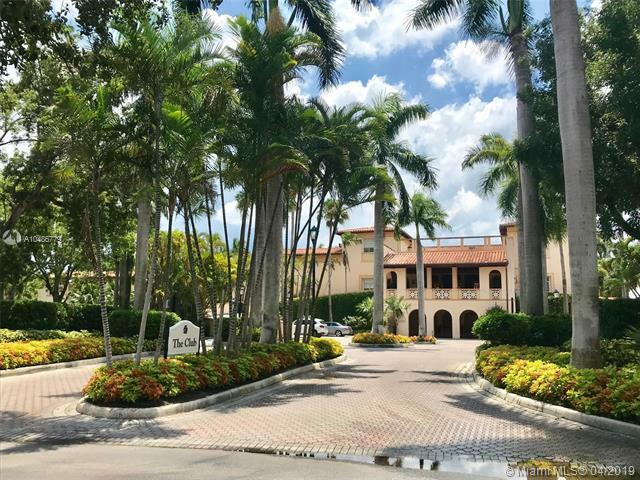 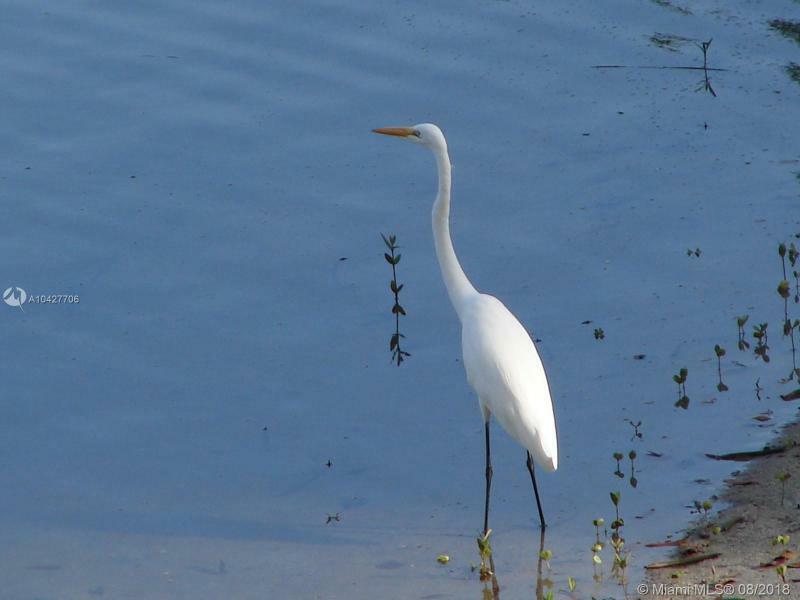 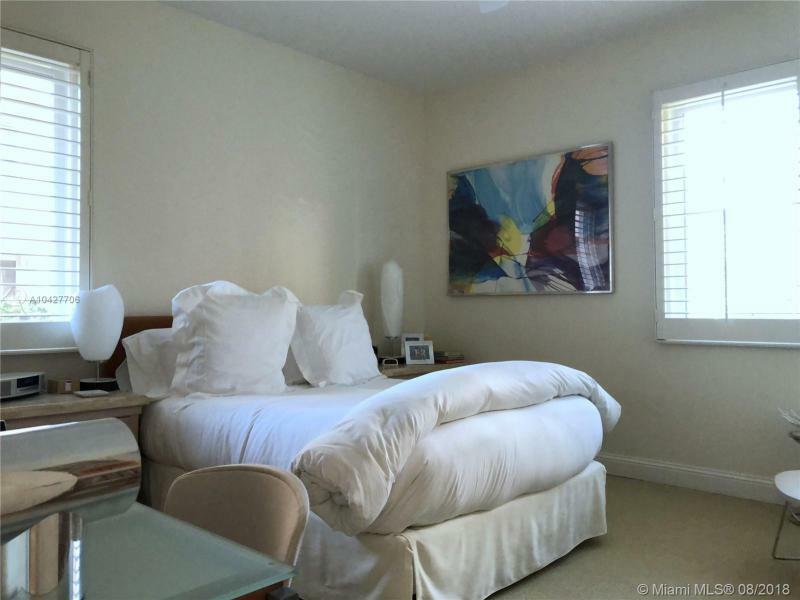 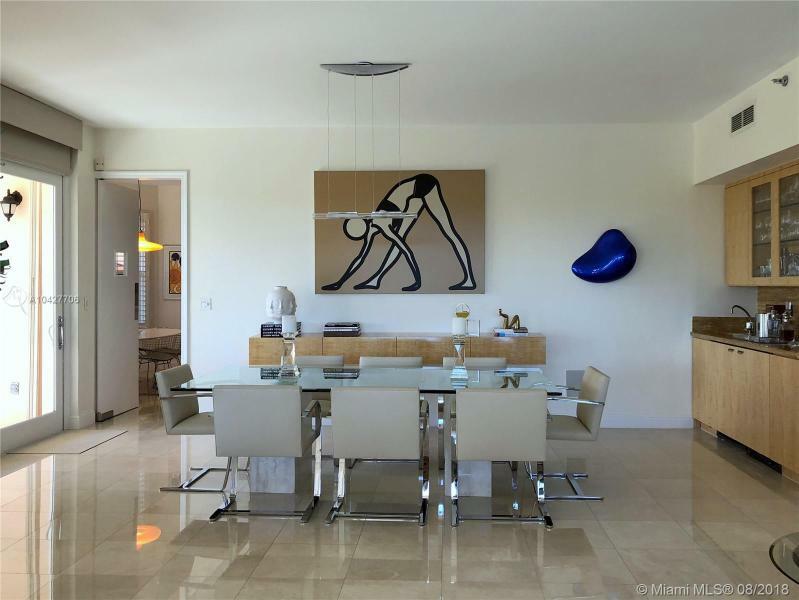 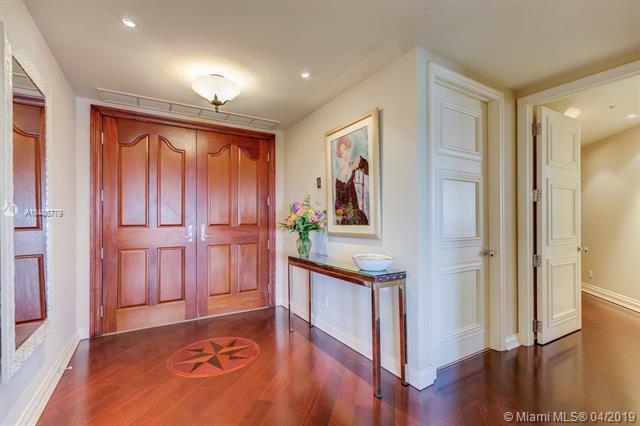 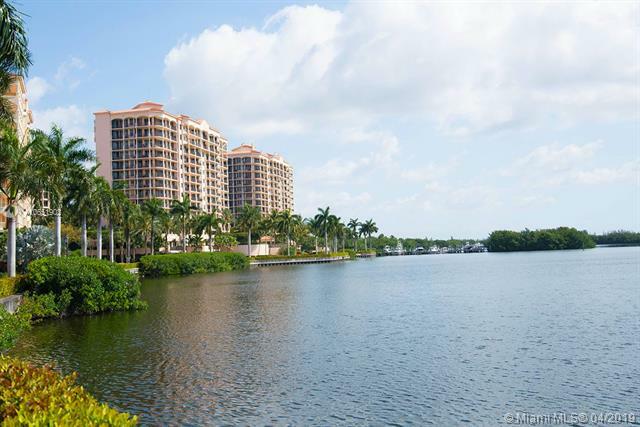 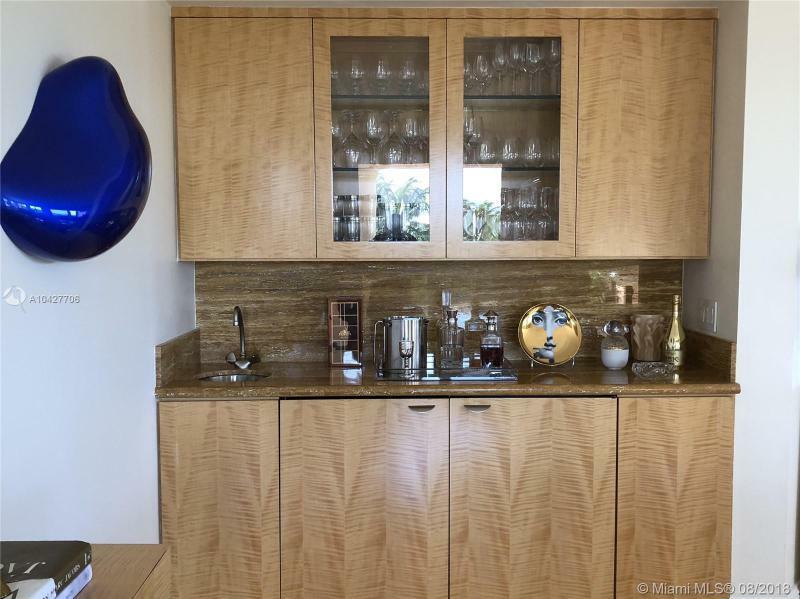 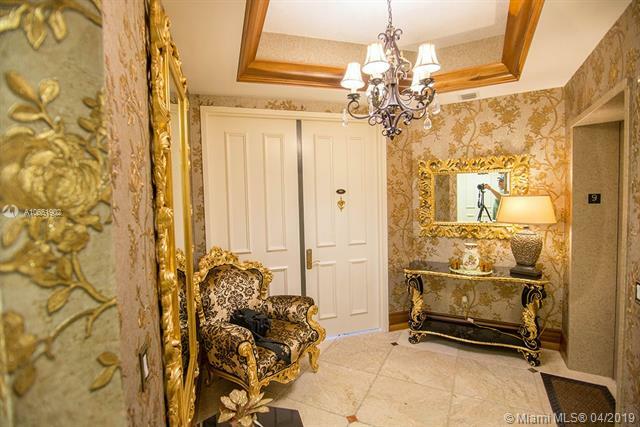 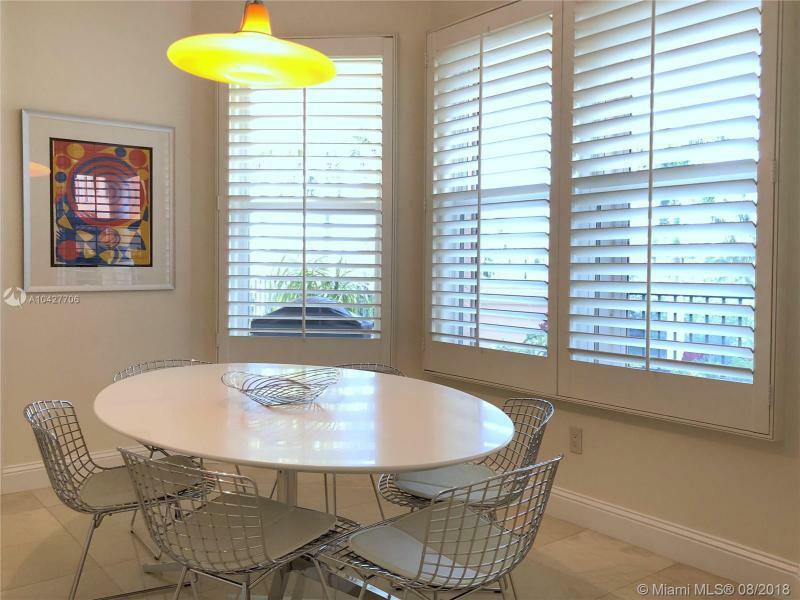 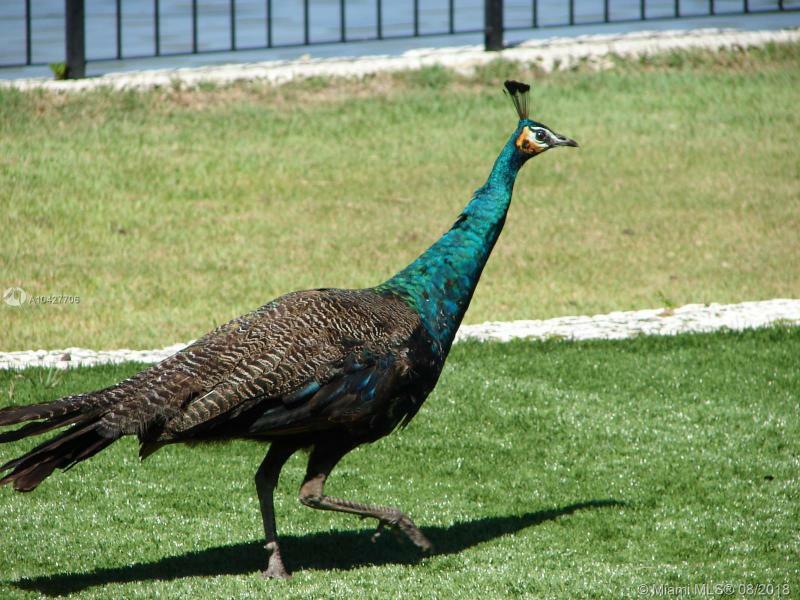 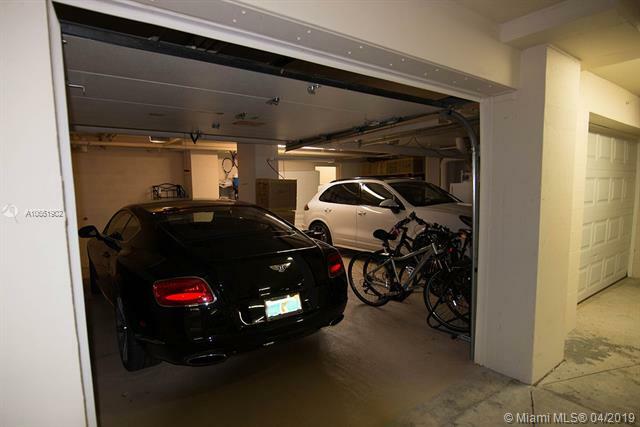 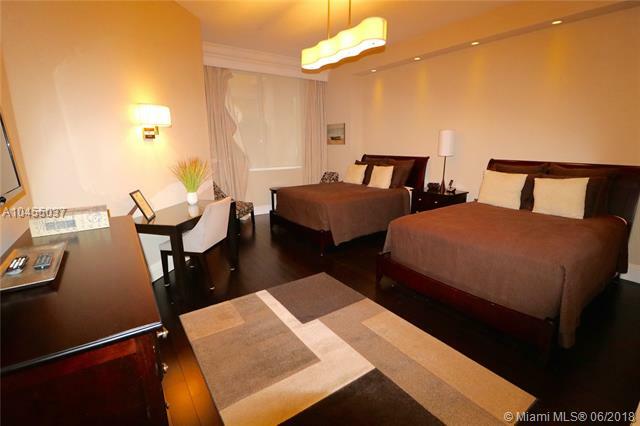 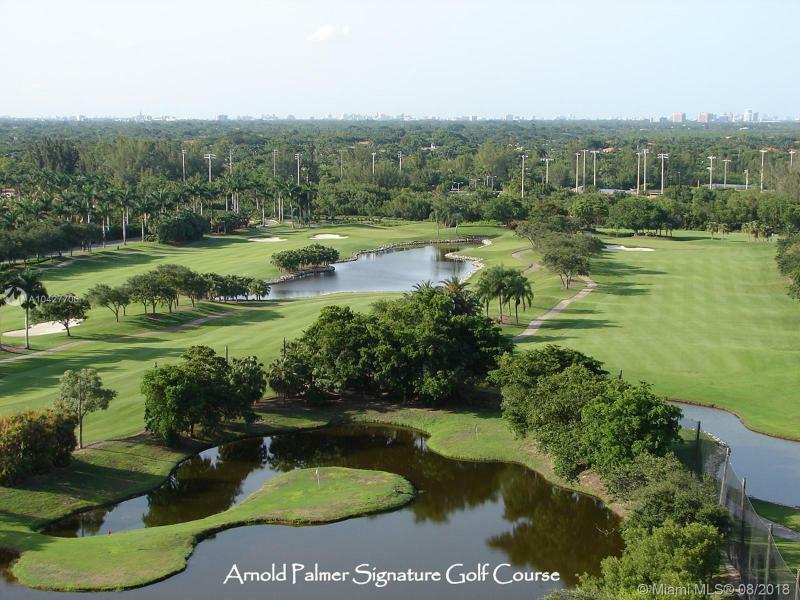 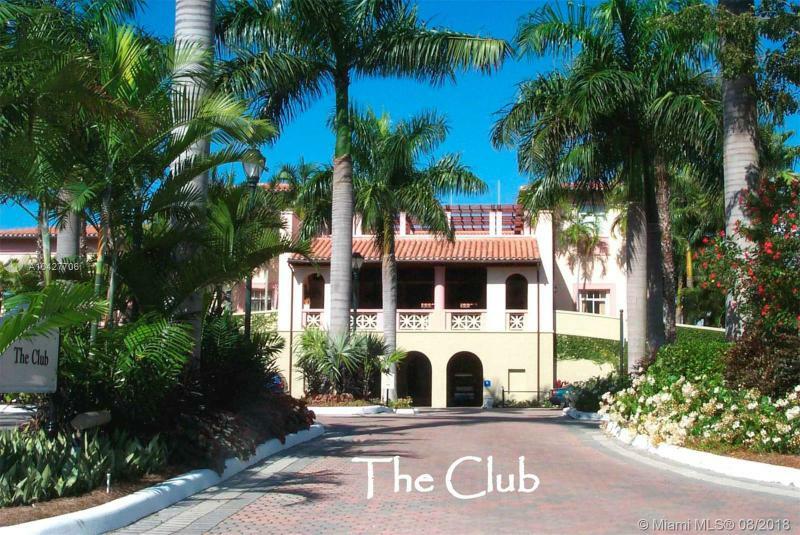 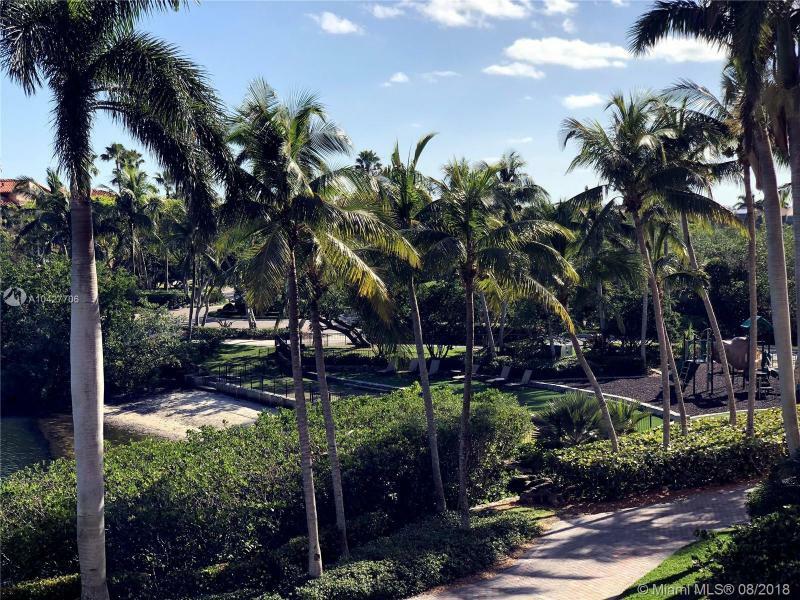 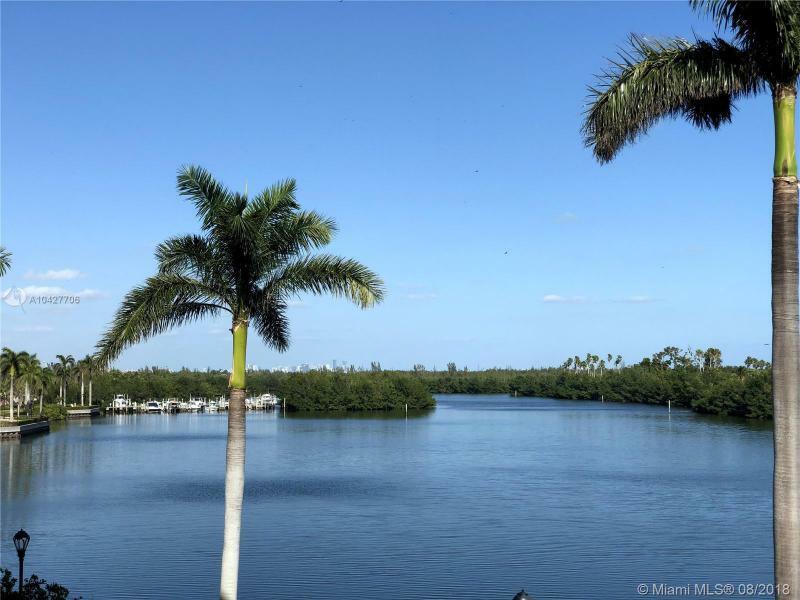 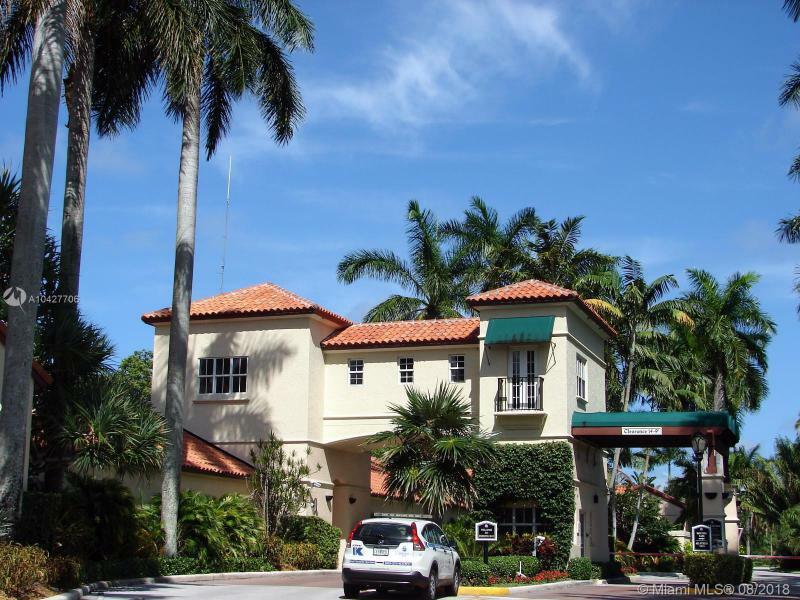 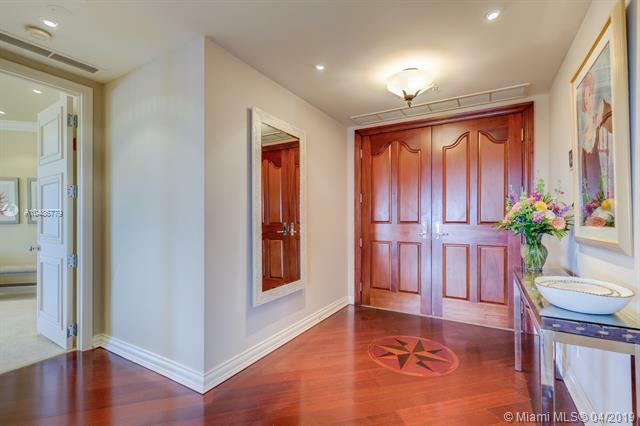 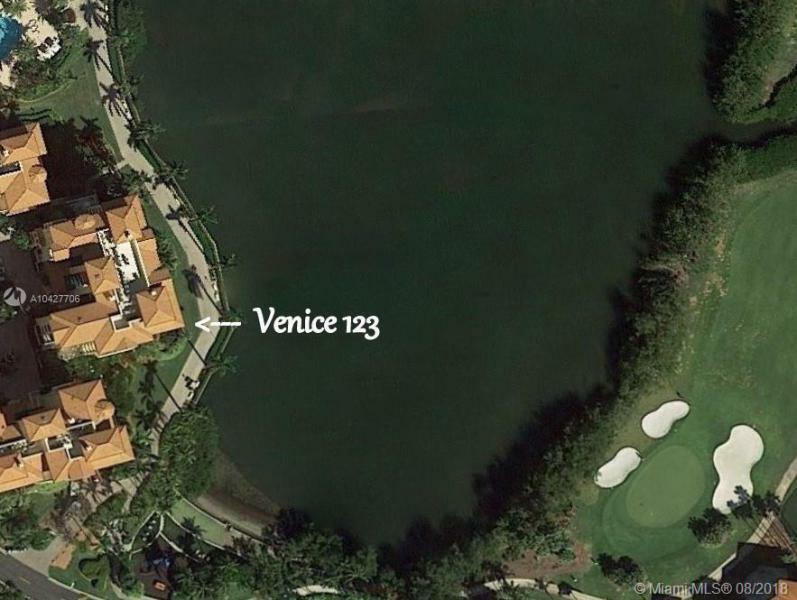 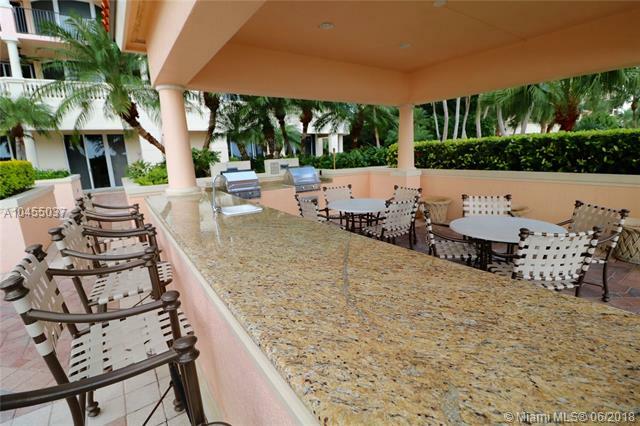 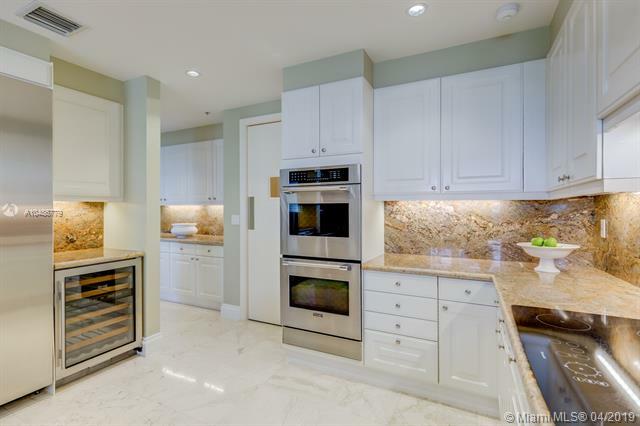 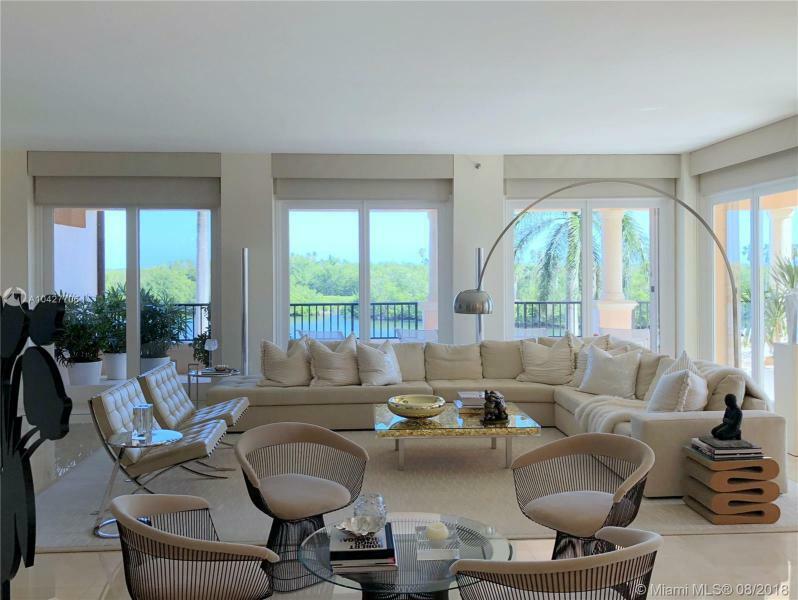 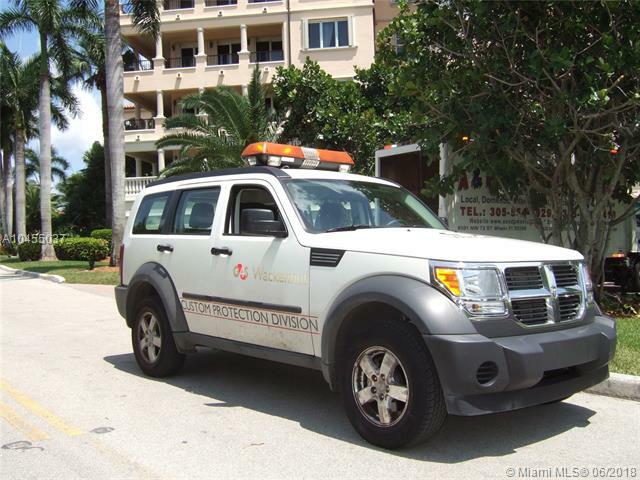 You can find condos for sale in the section of Coral Gables known as Deering Bay. 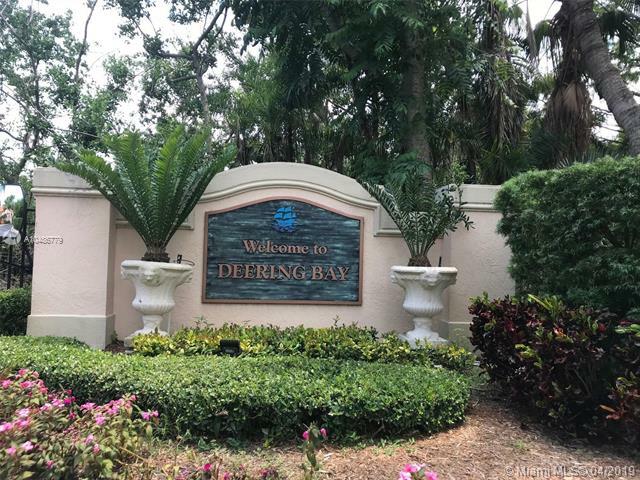 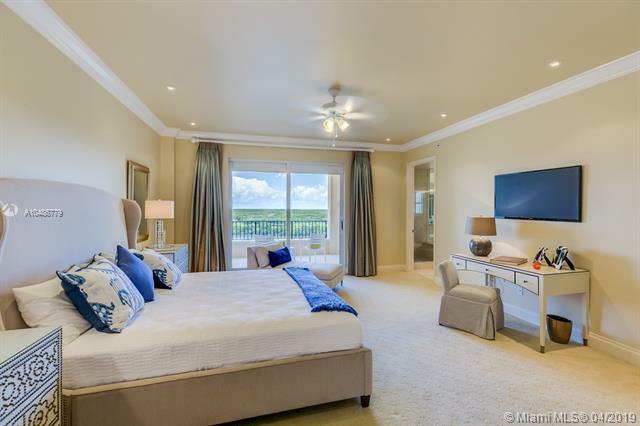 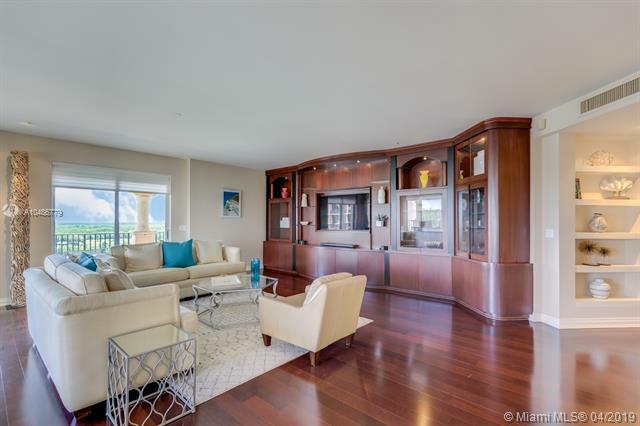 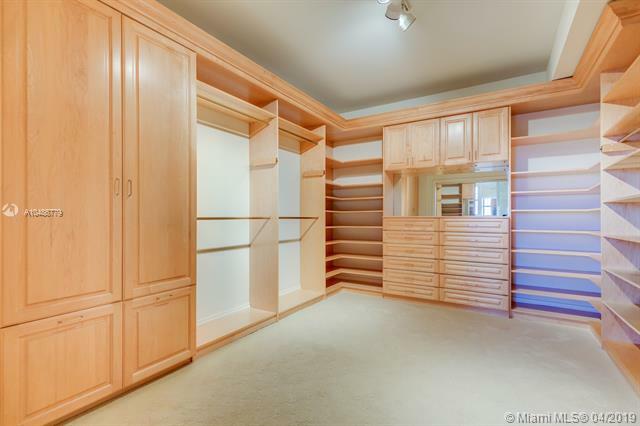 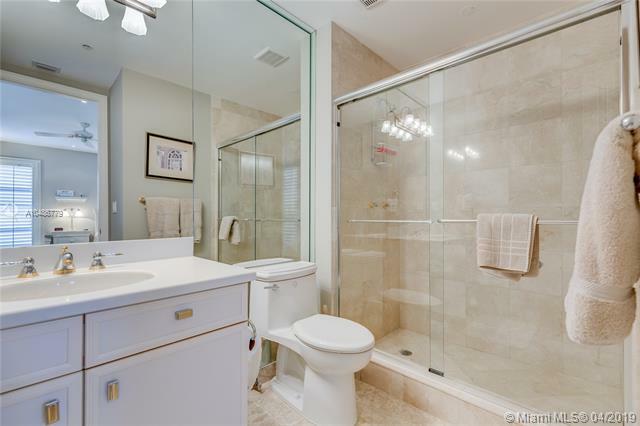 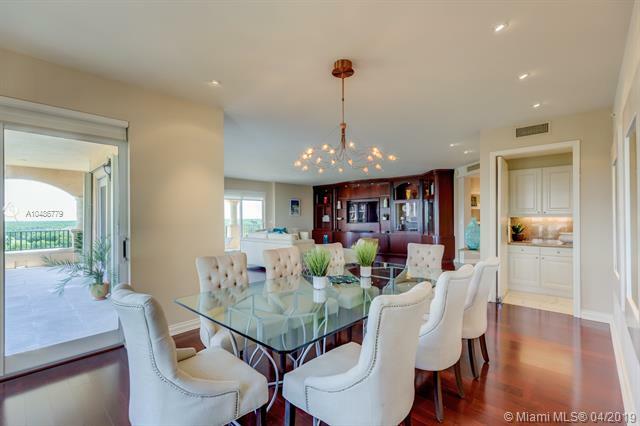 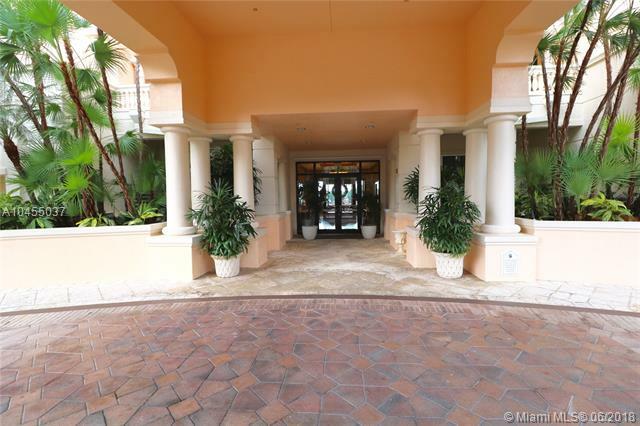 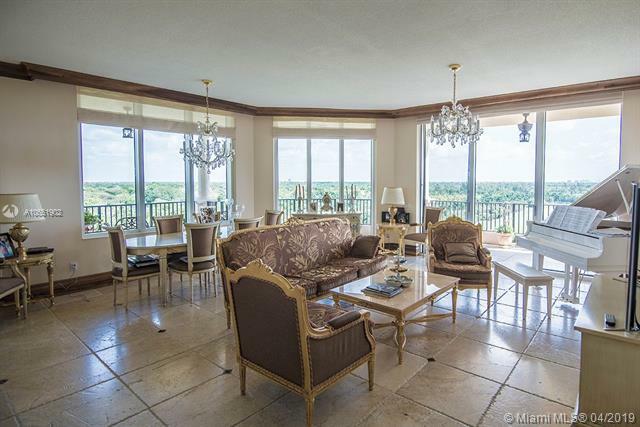 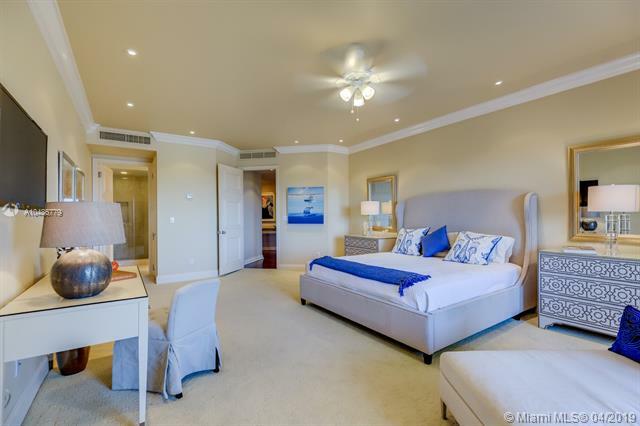 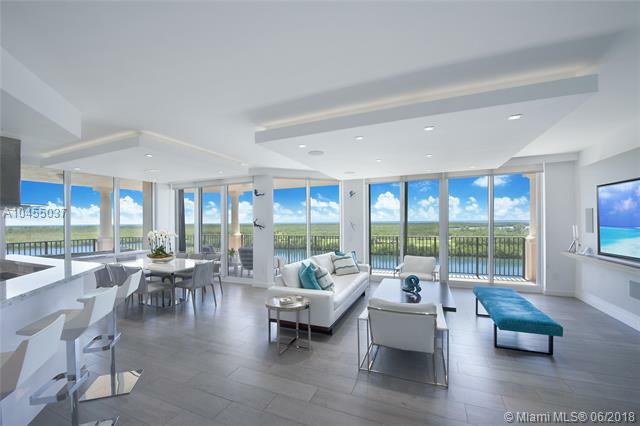 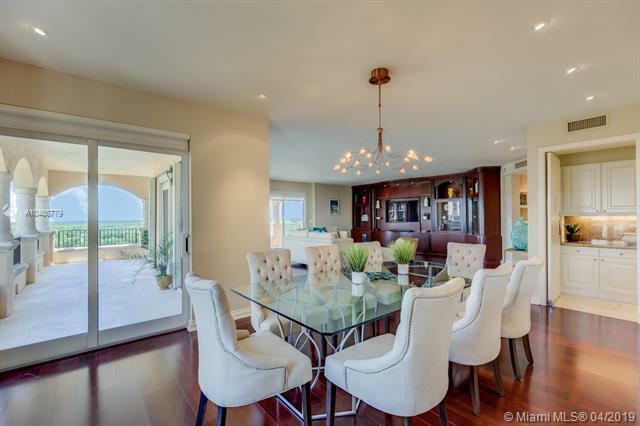 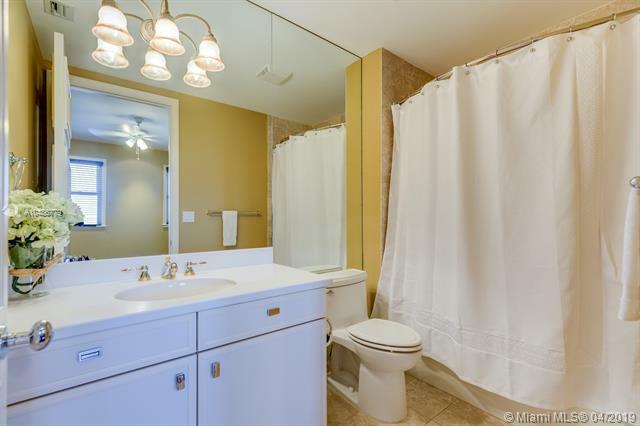 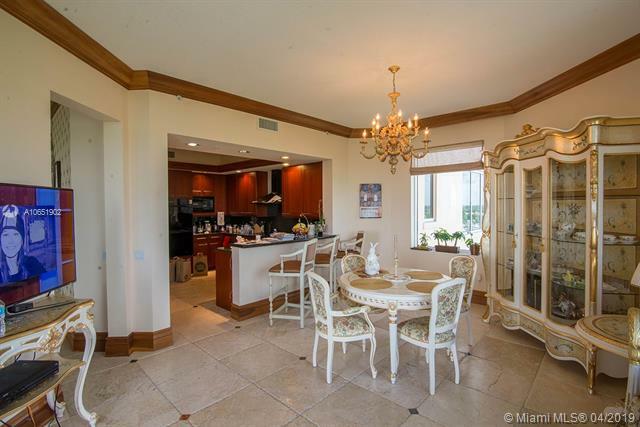 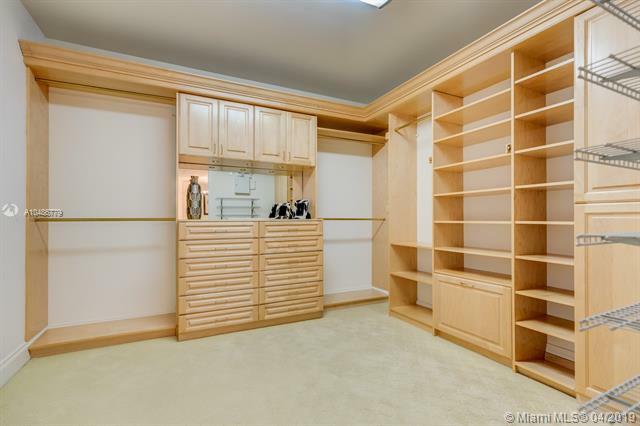 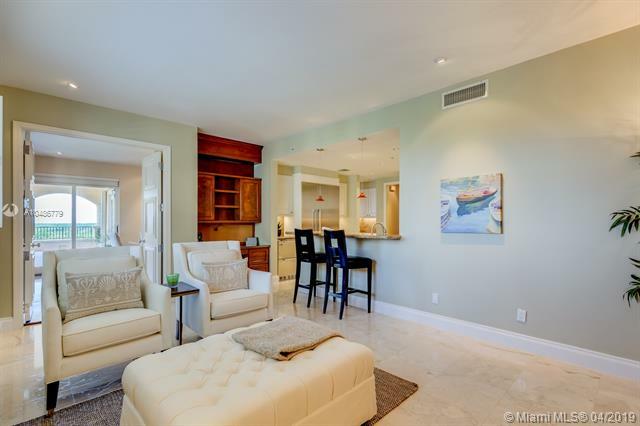 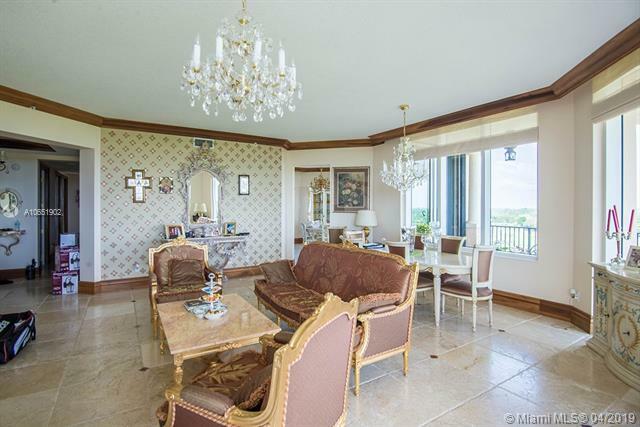 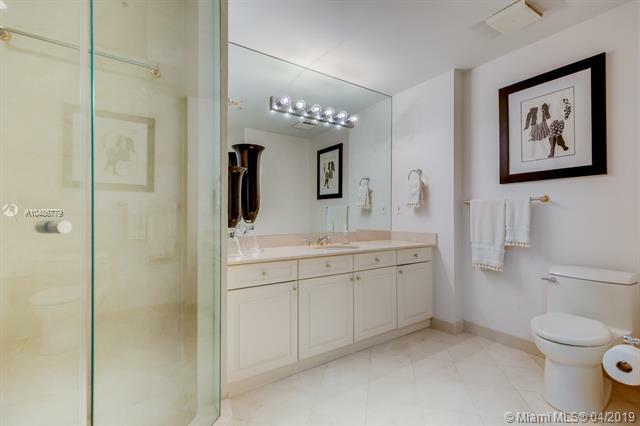 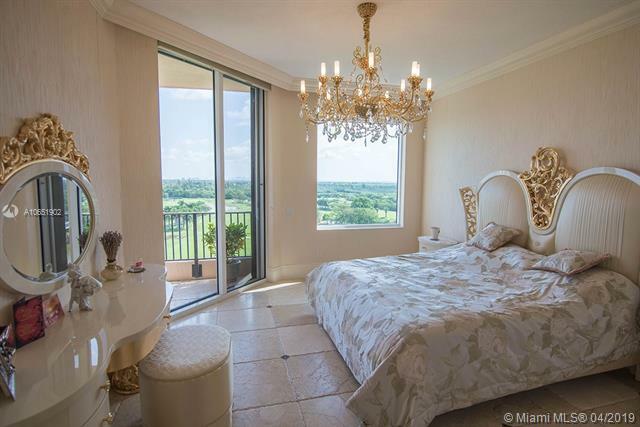 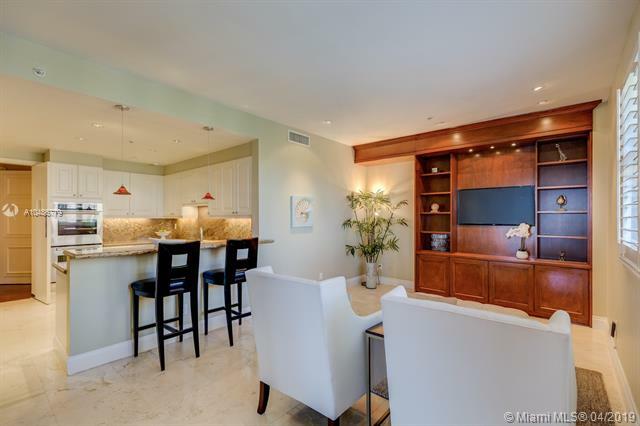 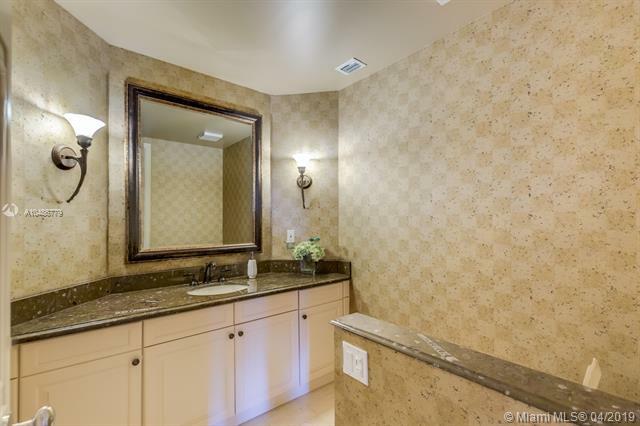 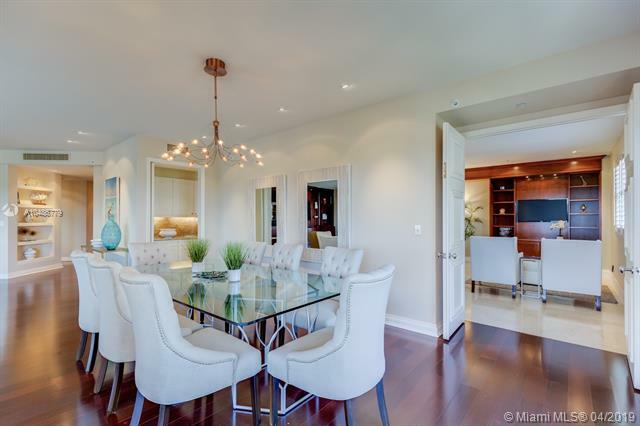 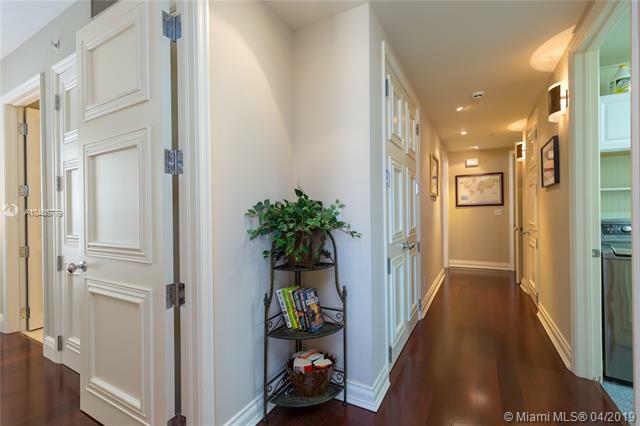 The condos for sale in Deering Bay all very upscale and luxurious. 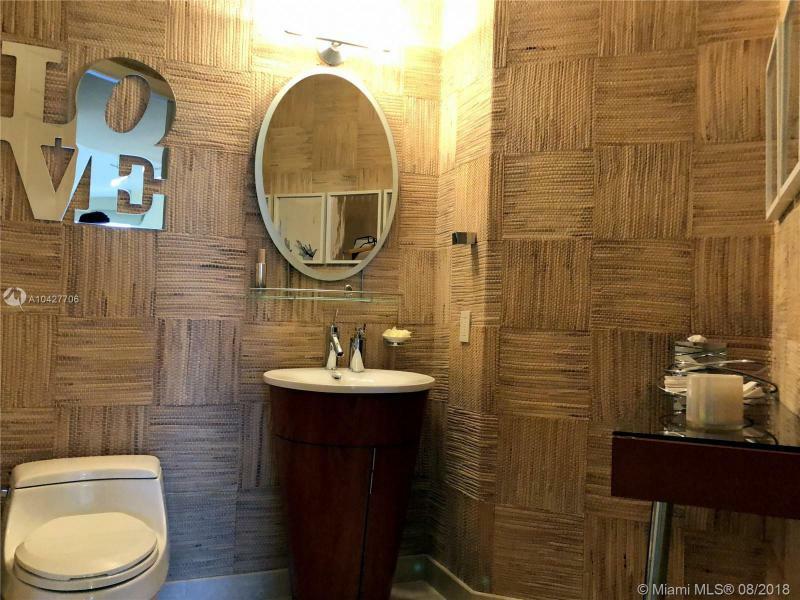 They are for those with the finest of tastes. 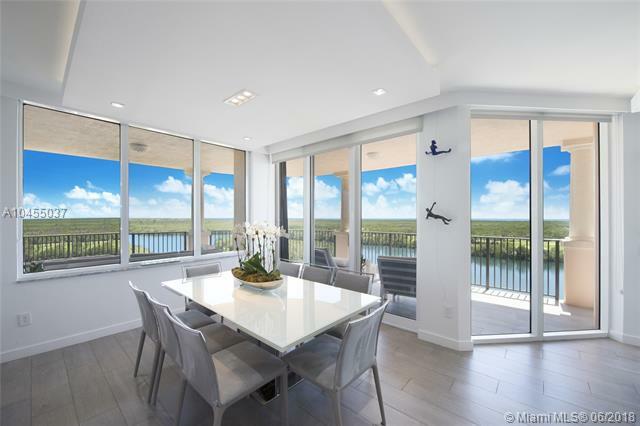 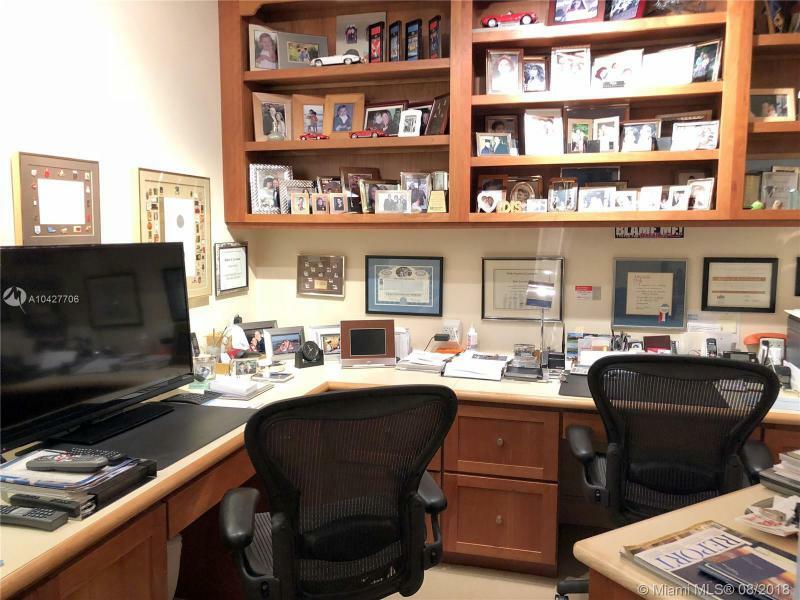 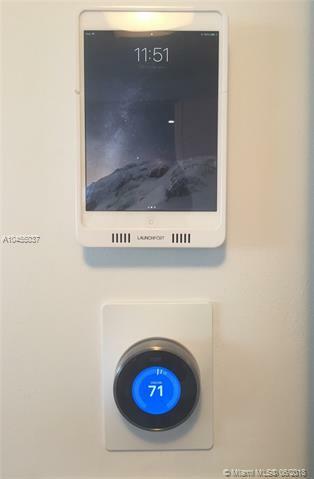 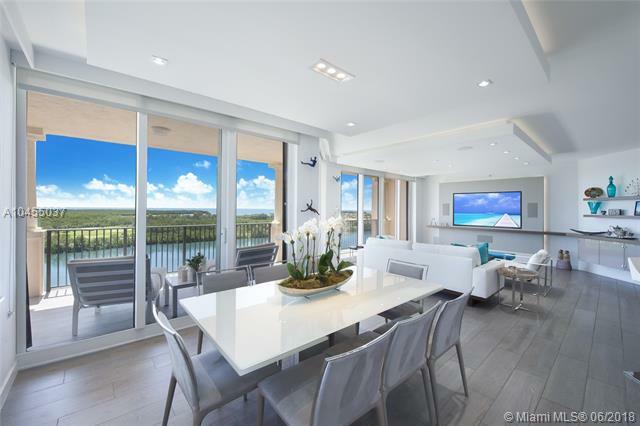 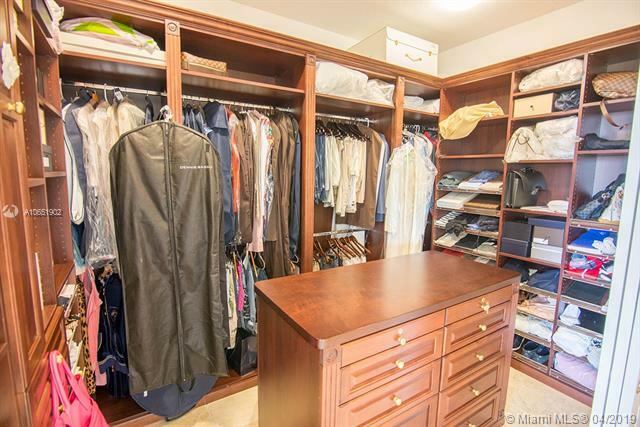 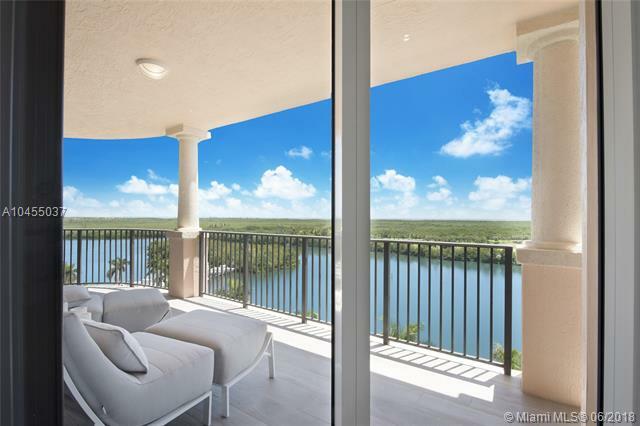 Inventory for condos for sale in Deering Bay is usually a little limited so you need someone that can constantly scour the listings for new condos. 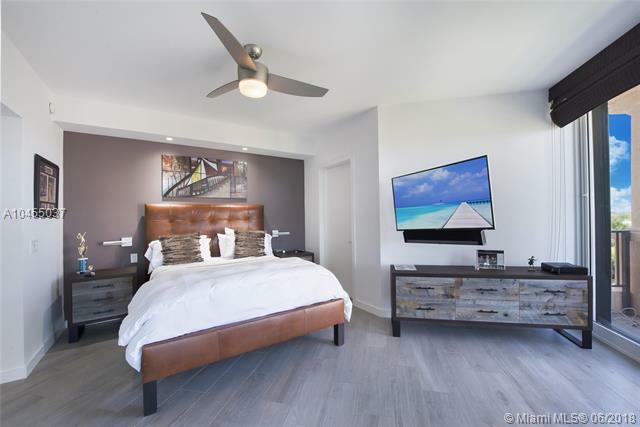 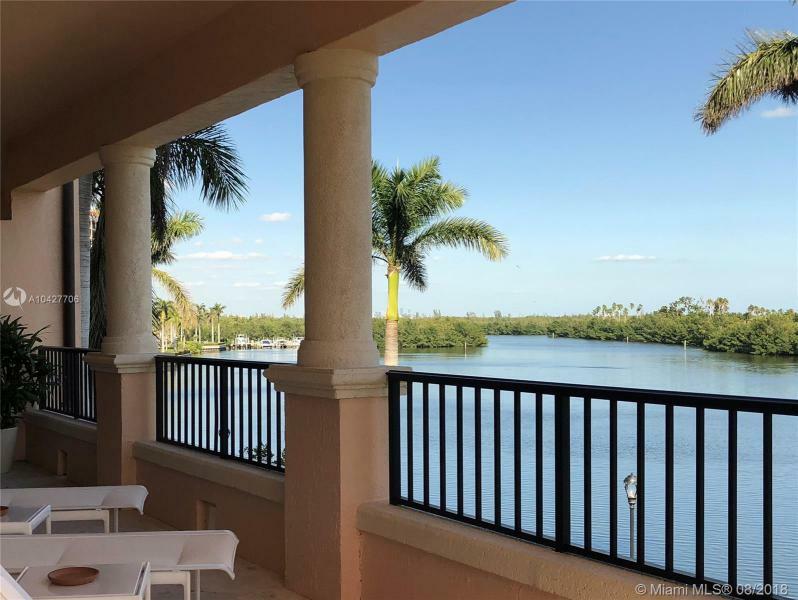 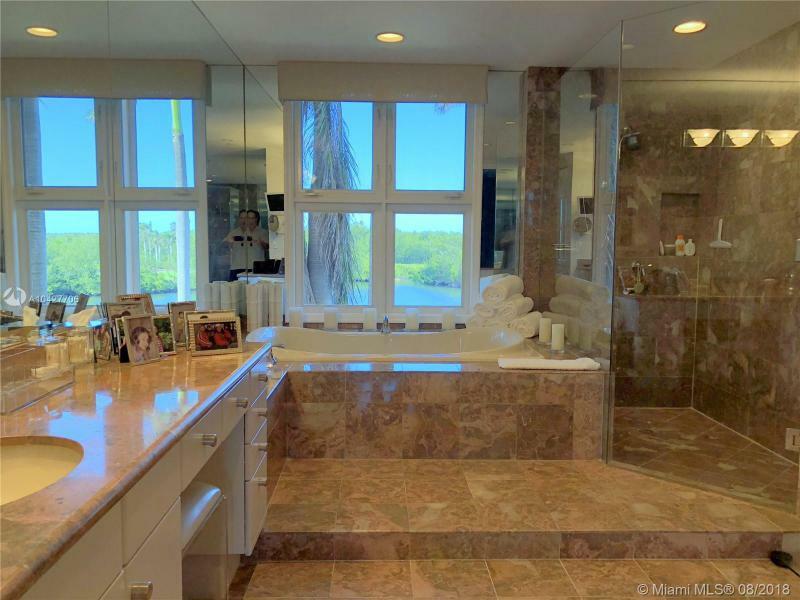 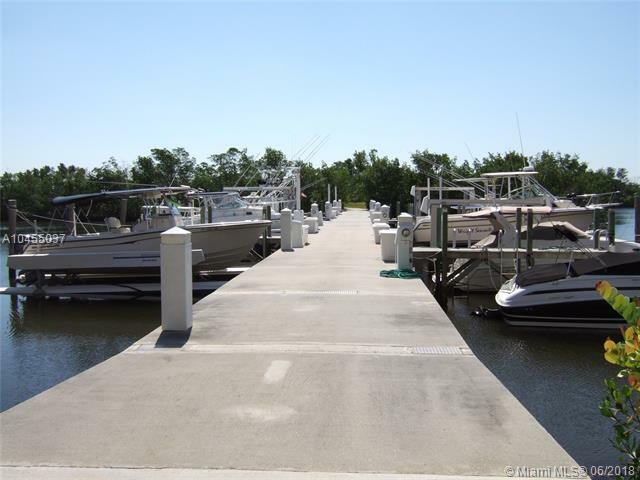 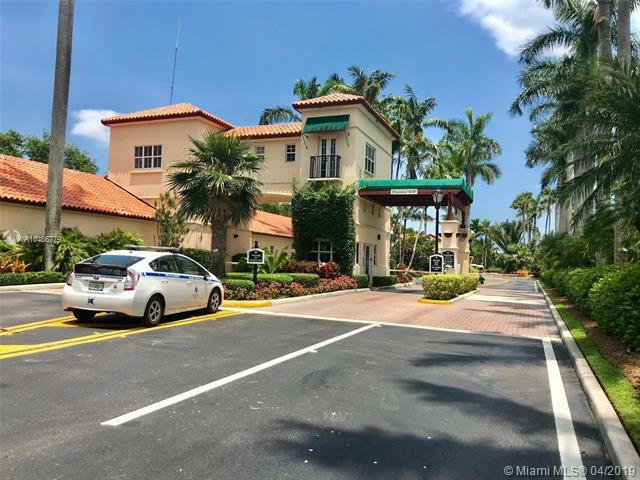 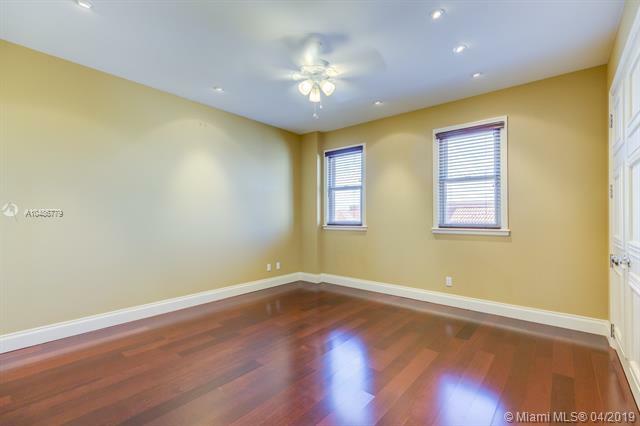 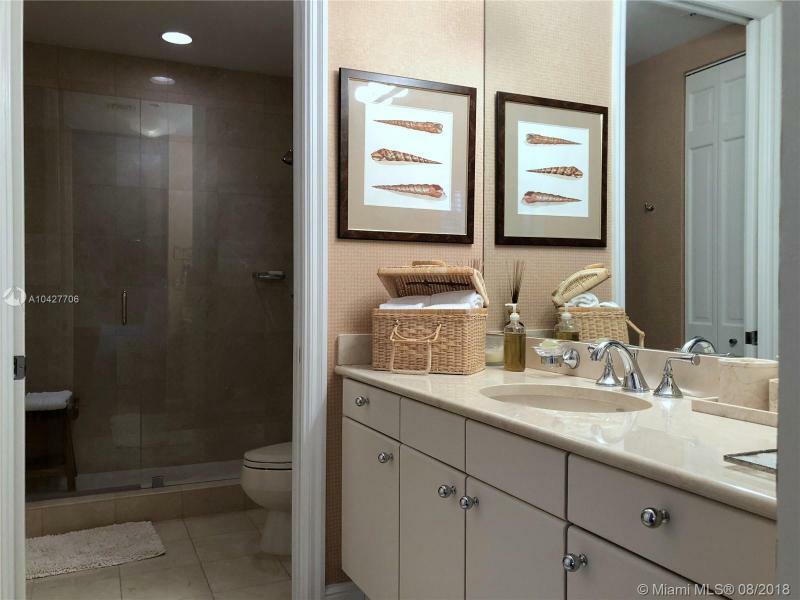 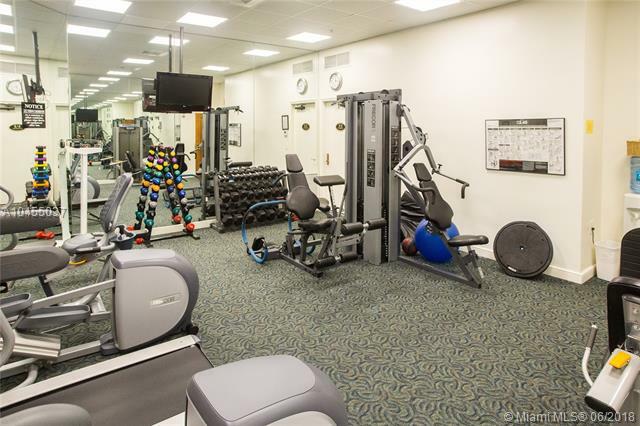 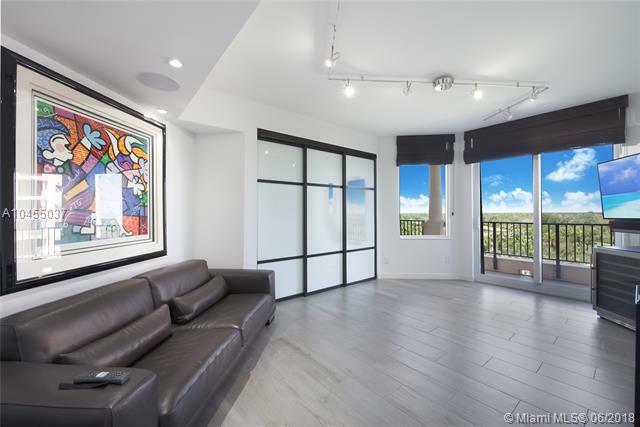 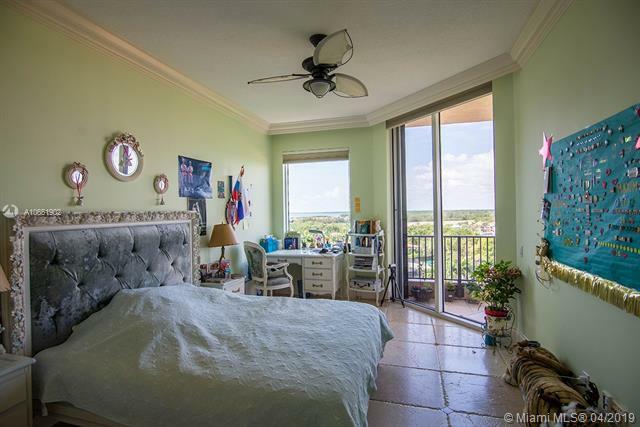 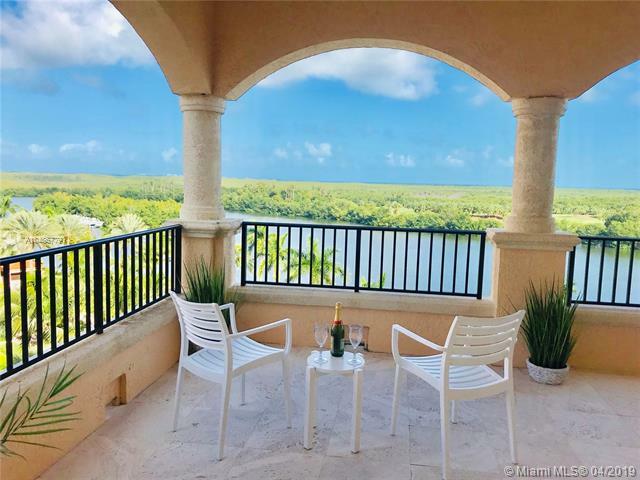 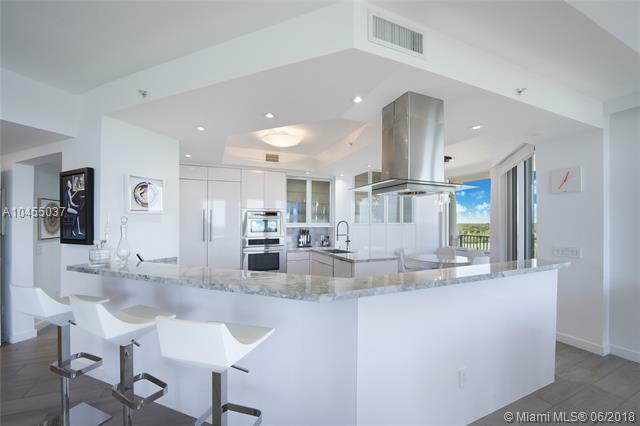 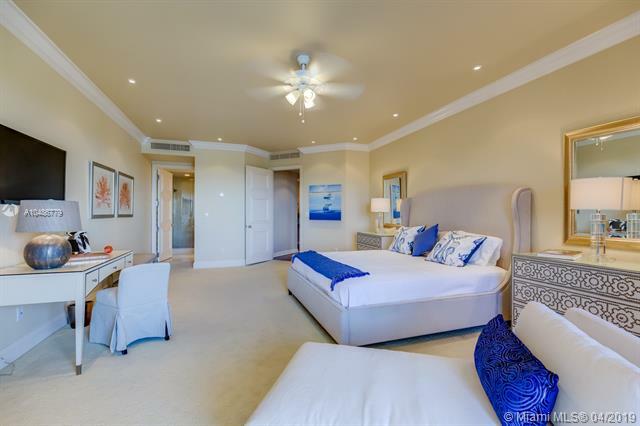 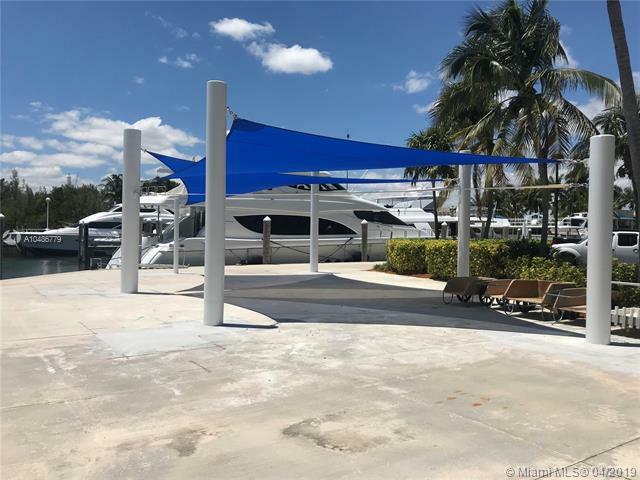 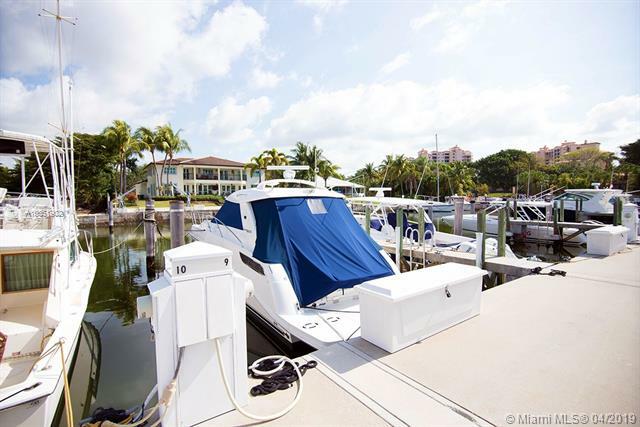 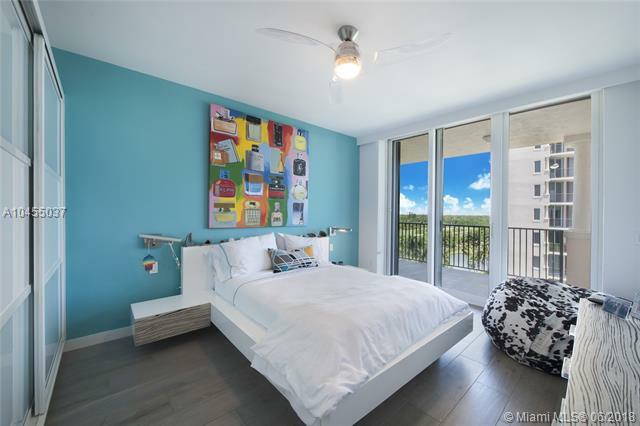 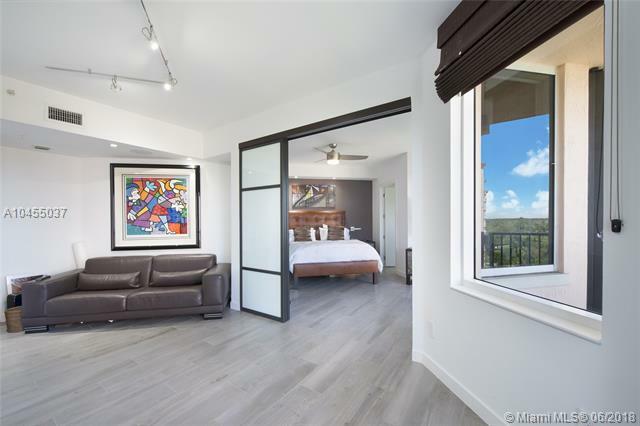 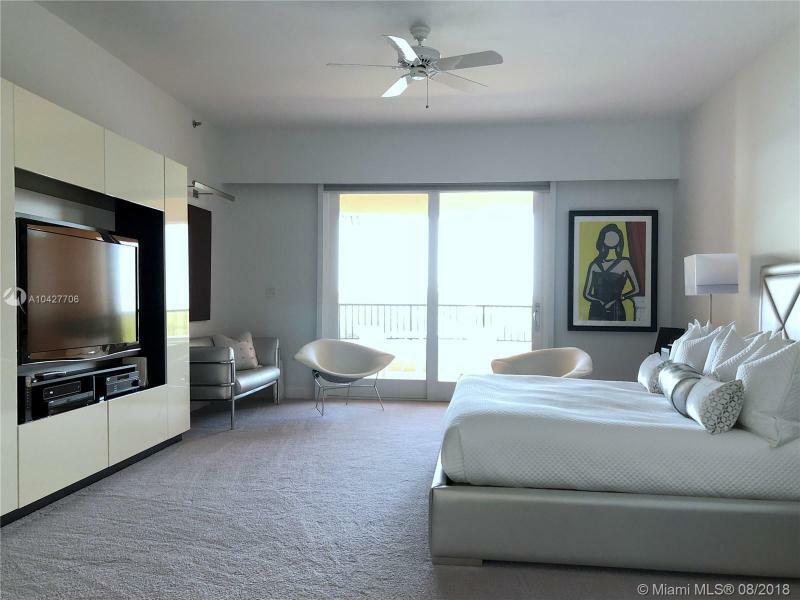 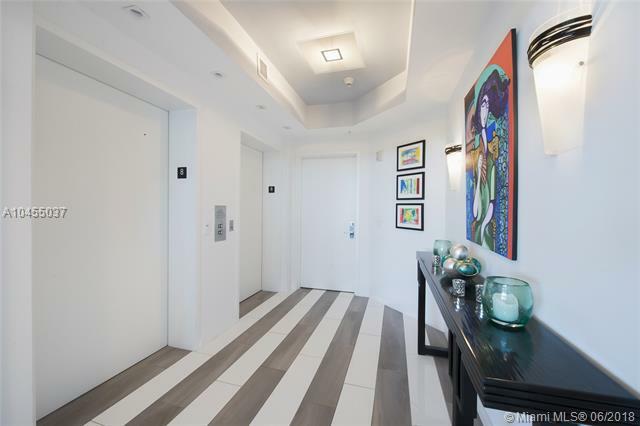 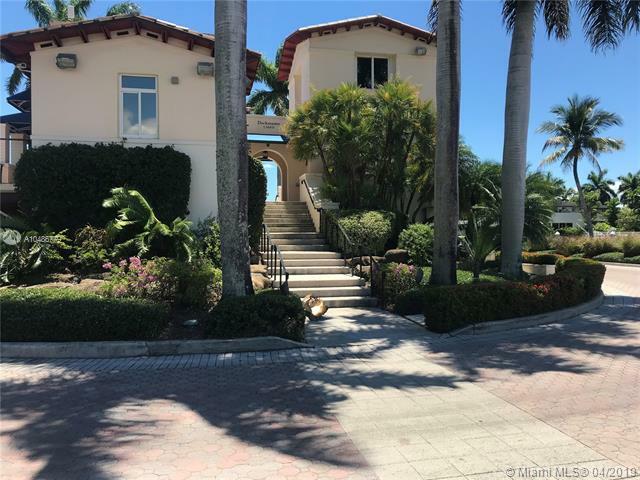 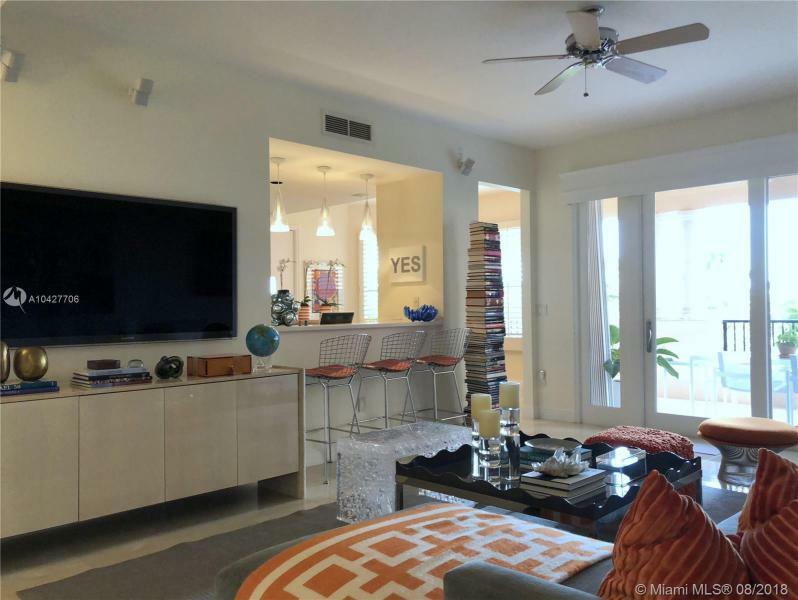 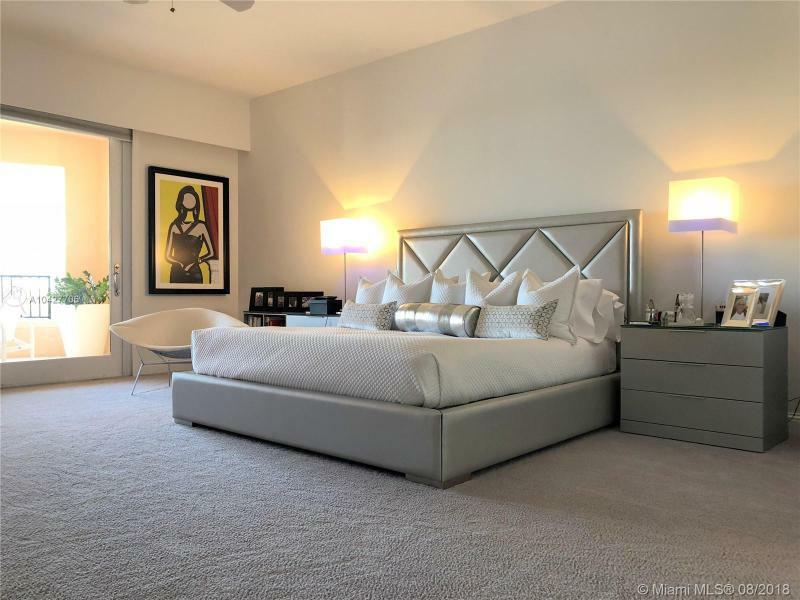 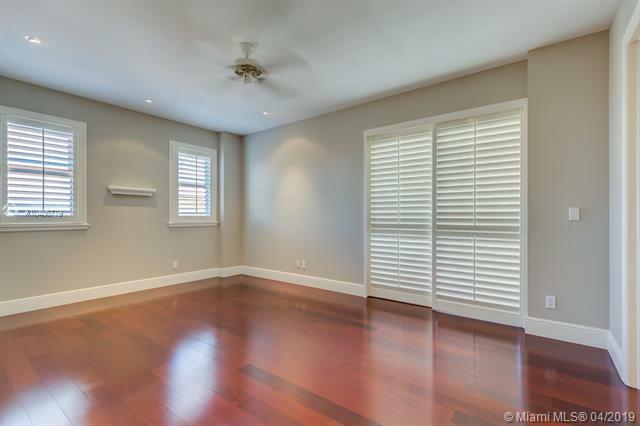 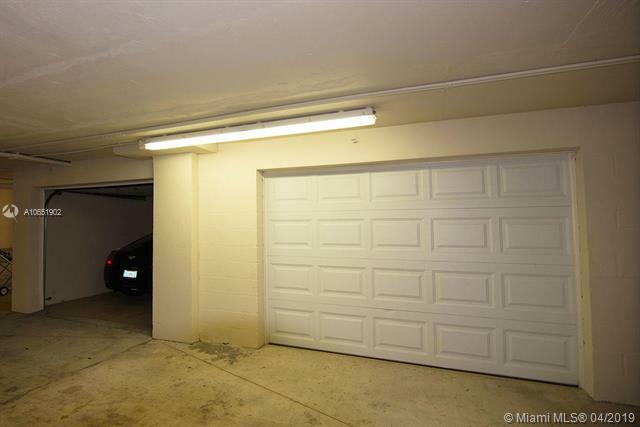 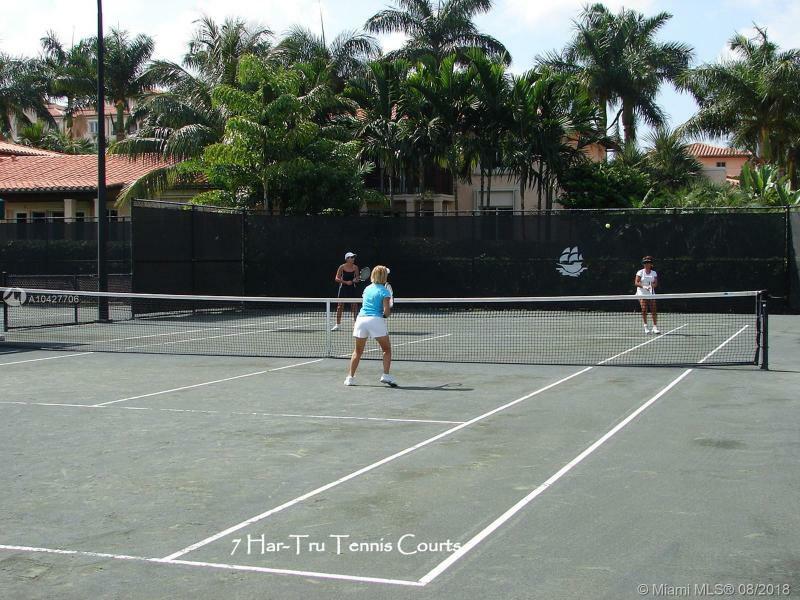 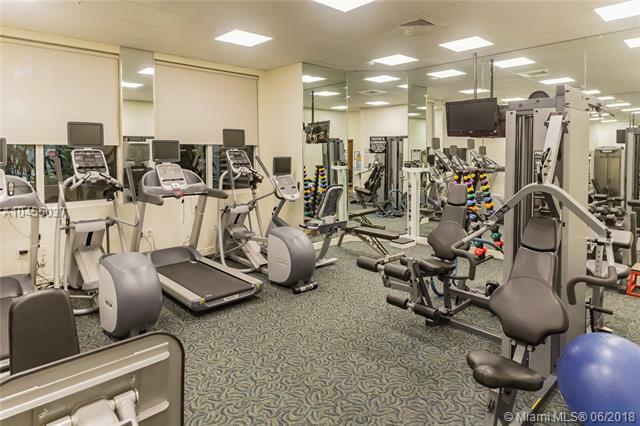 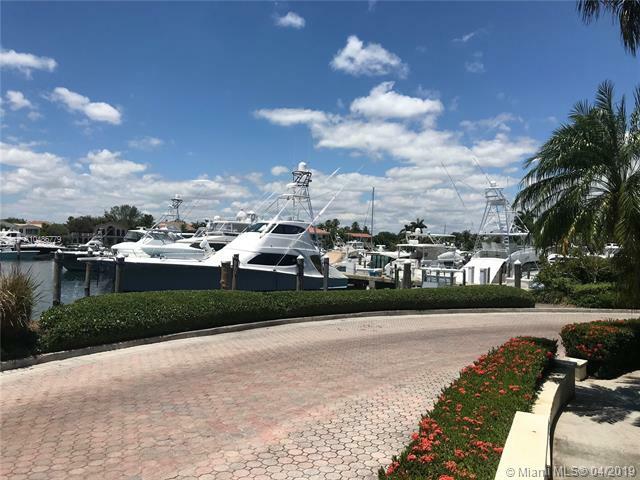 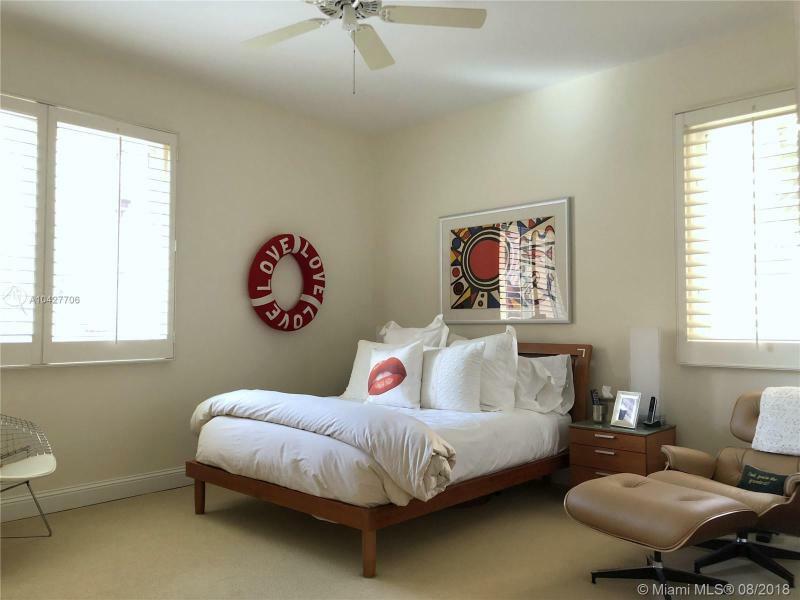 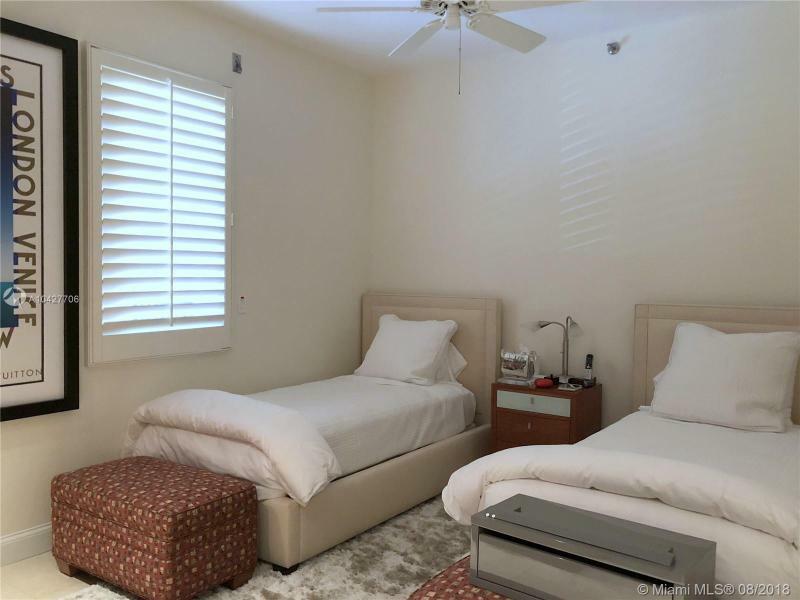 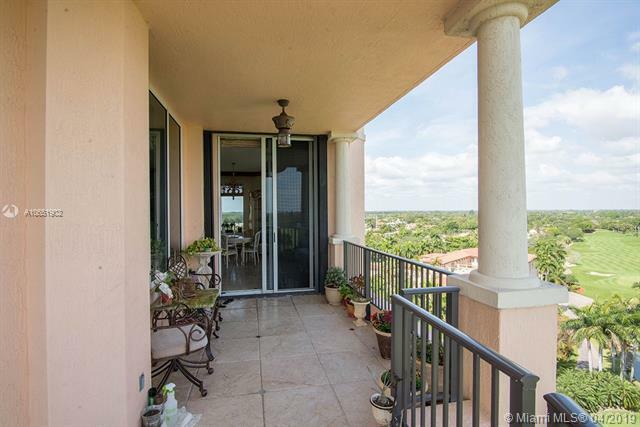 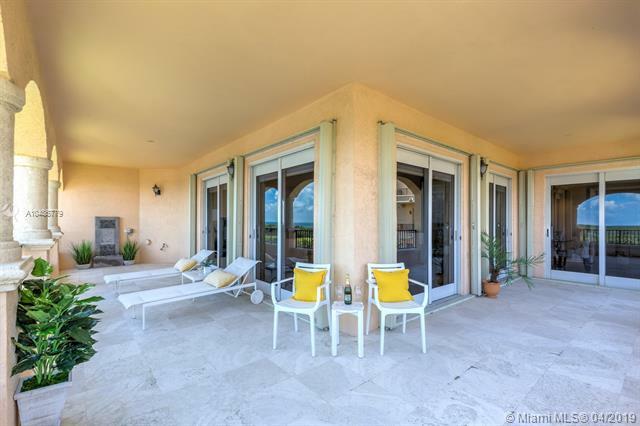 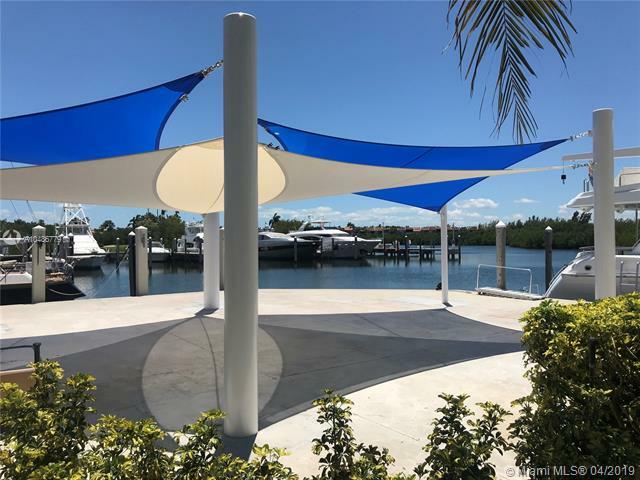 You can locate two bedroom condominiums in Deering Bay, three bedroom condominiums in Deering Bay, four bedroom condominiums and more in Deering Bay. 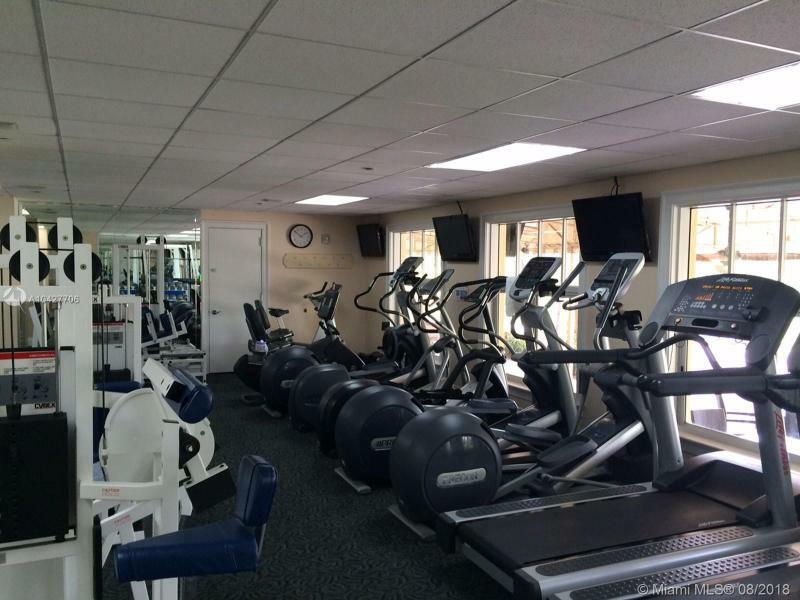 We will help you find the right one for you. 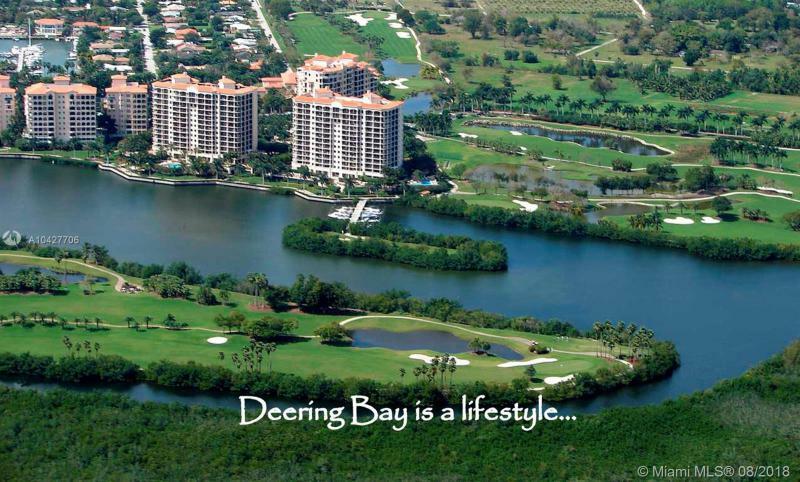 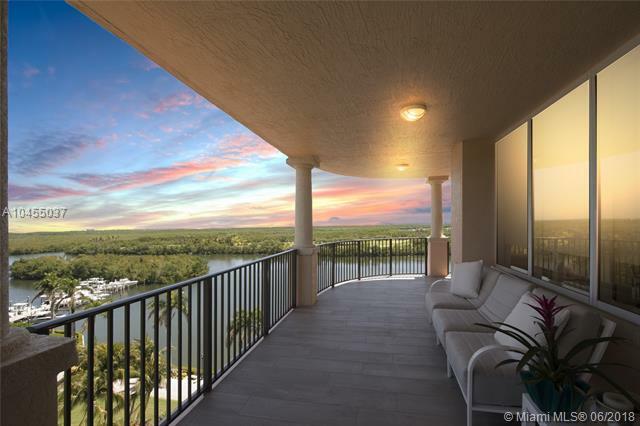 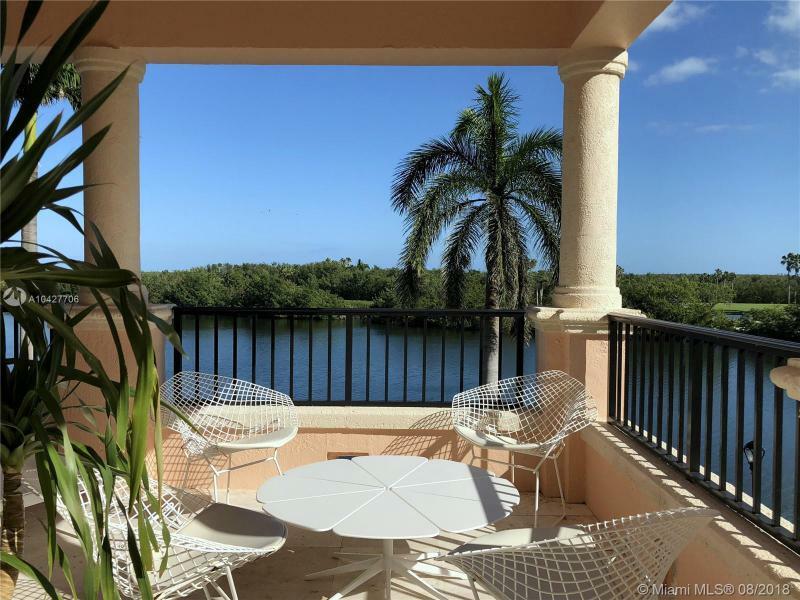 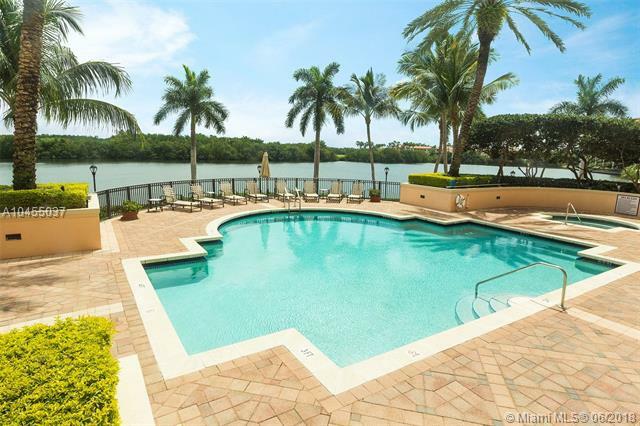 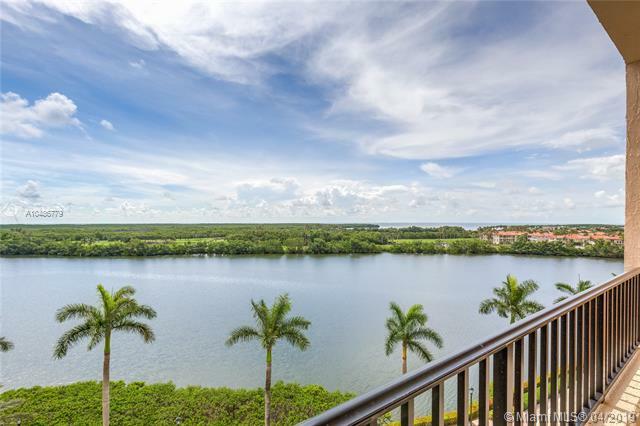 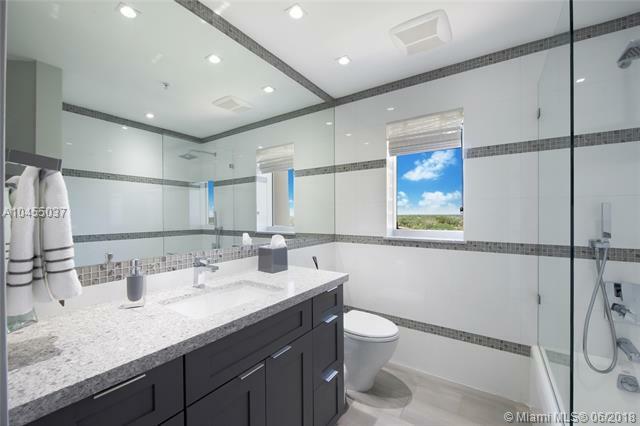 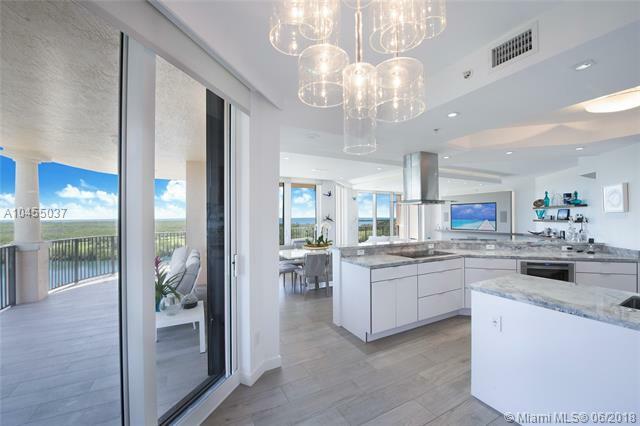 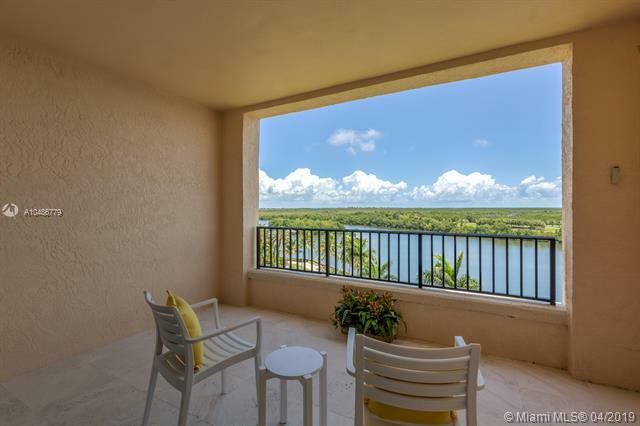 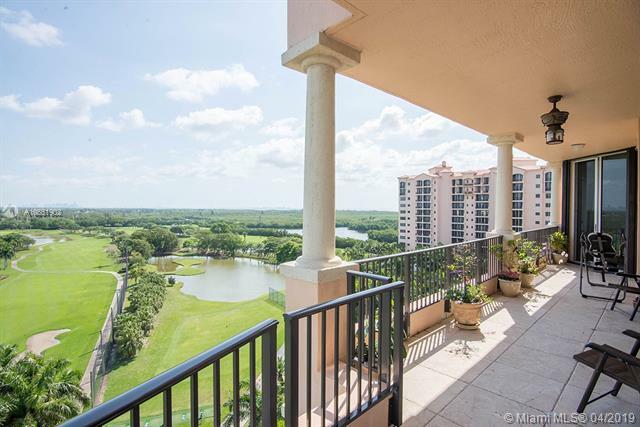 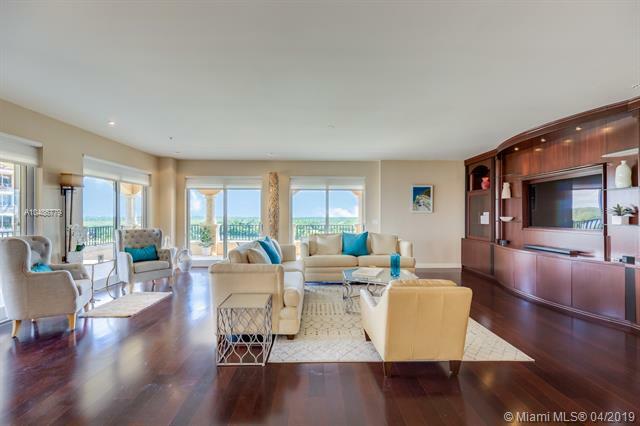 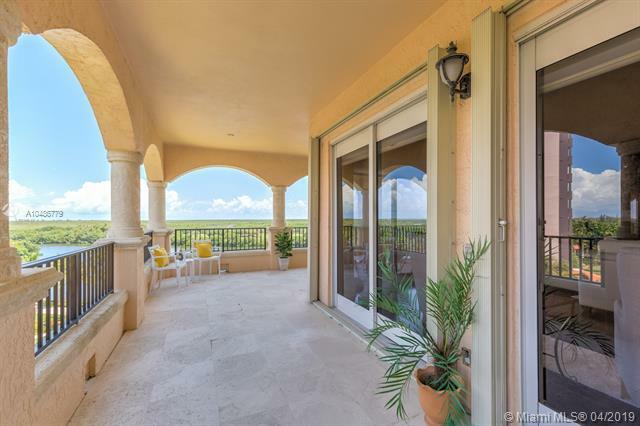 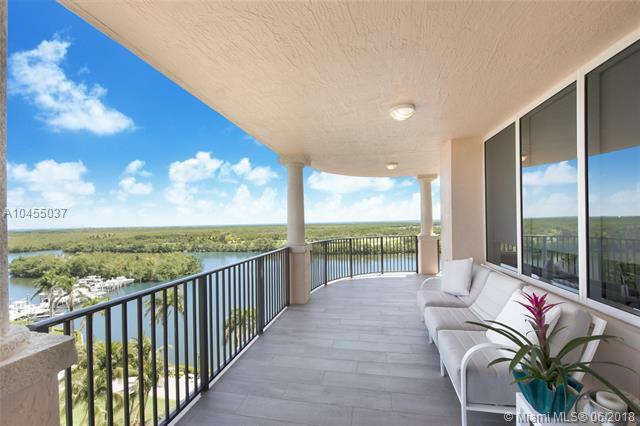 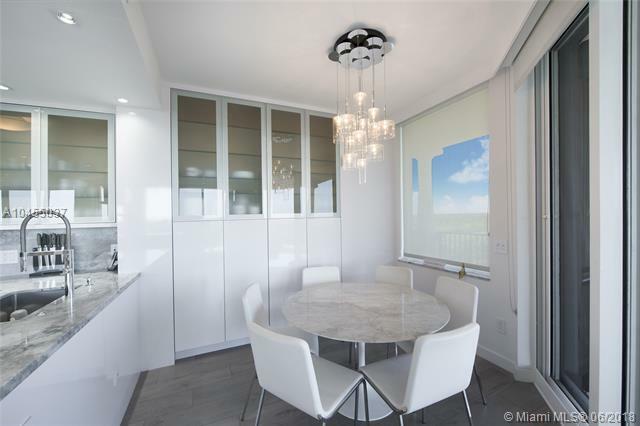 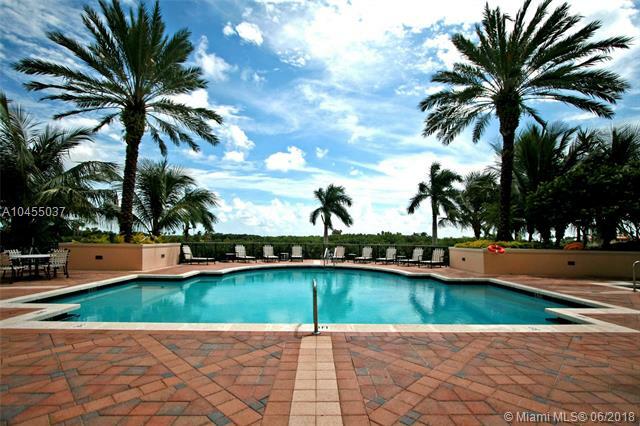 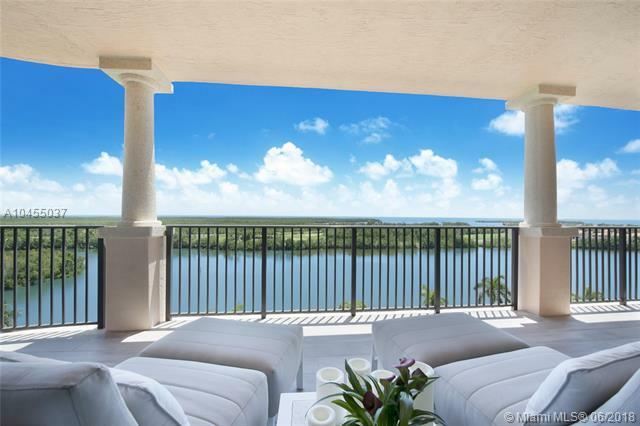 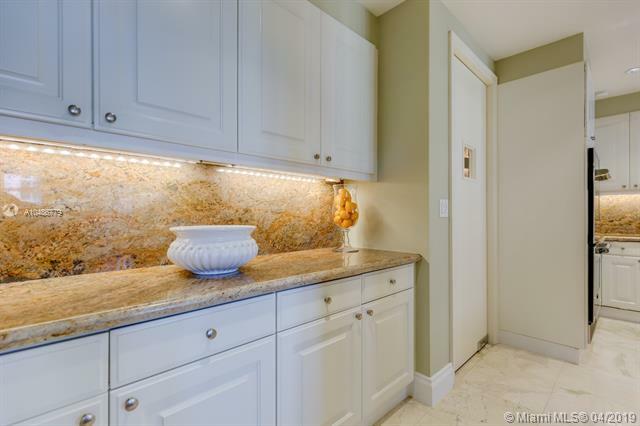 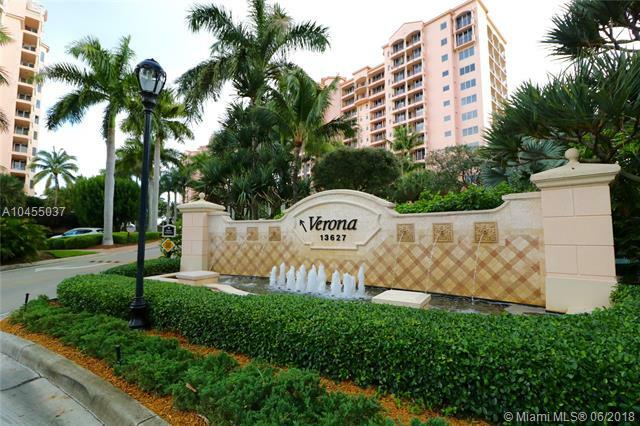 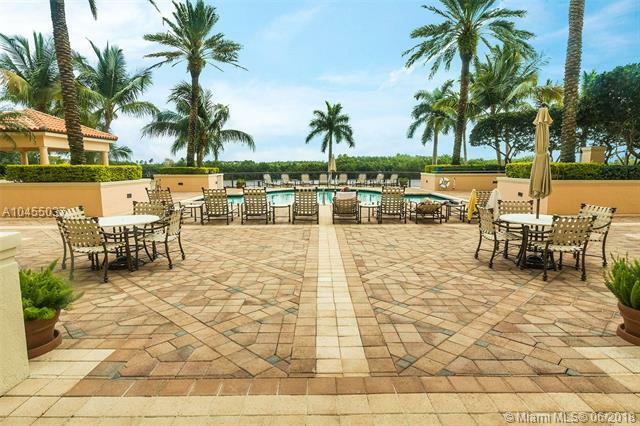 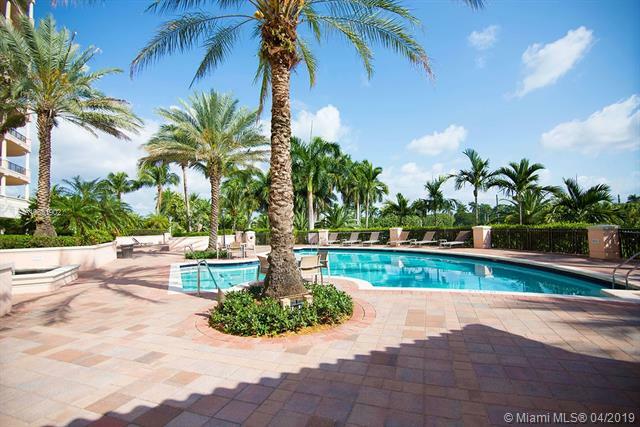 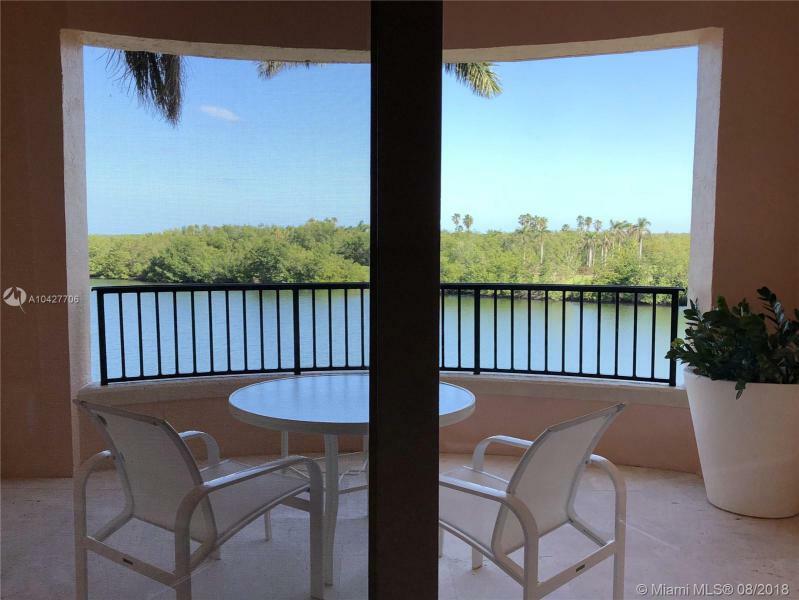 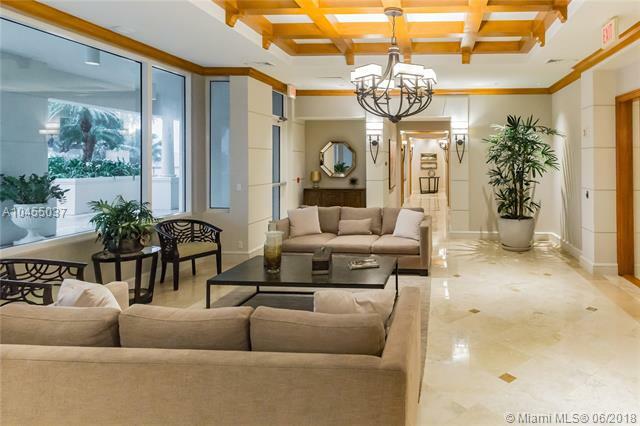 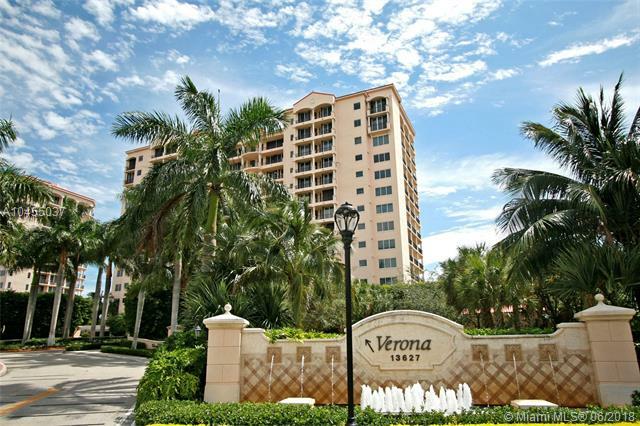 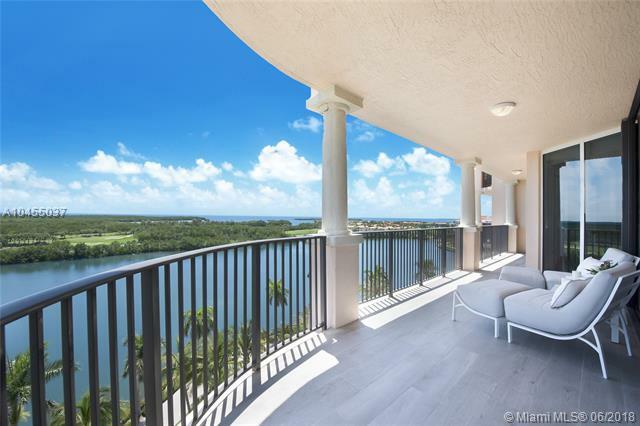 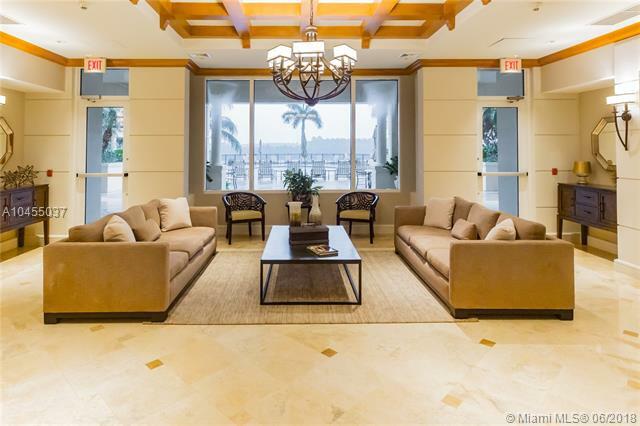 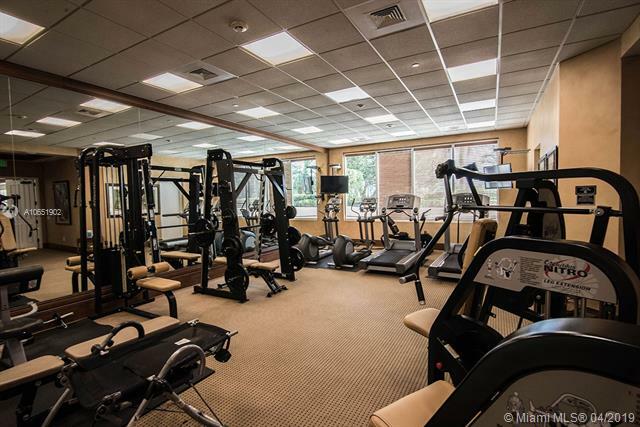 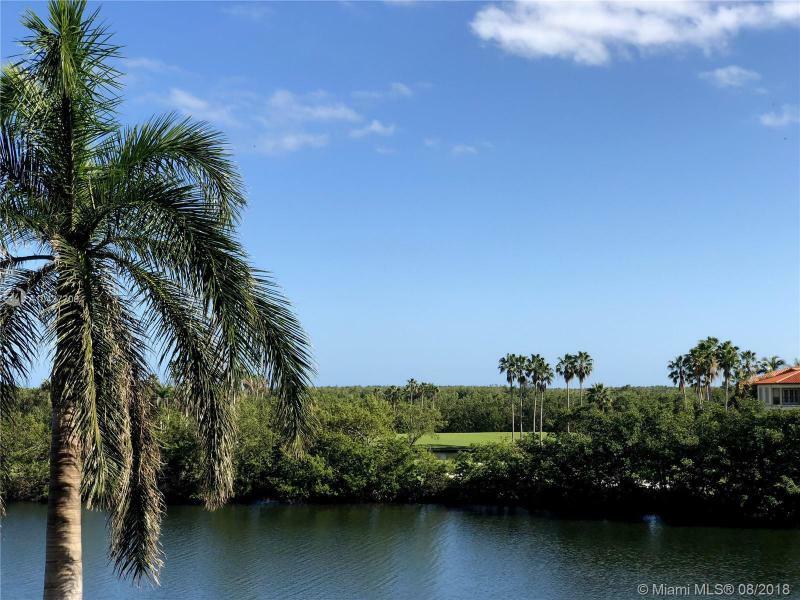 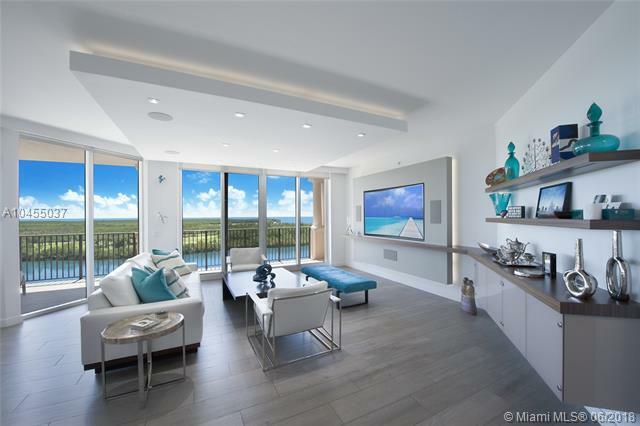 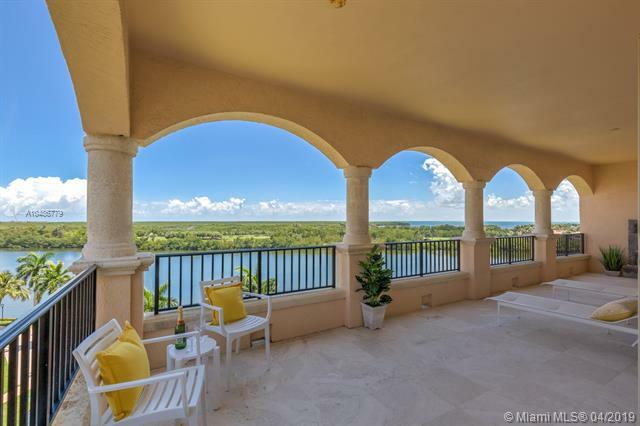 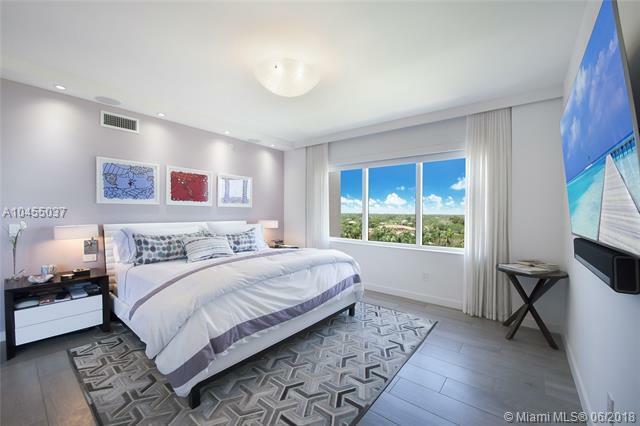 New luxury Deering Bay condos are listed from time to time. 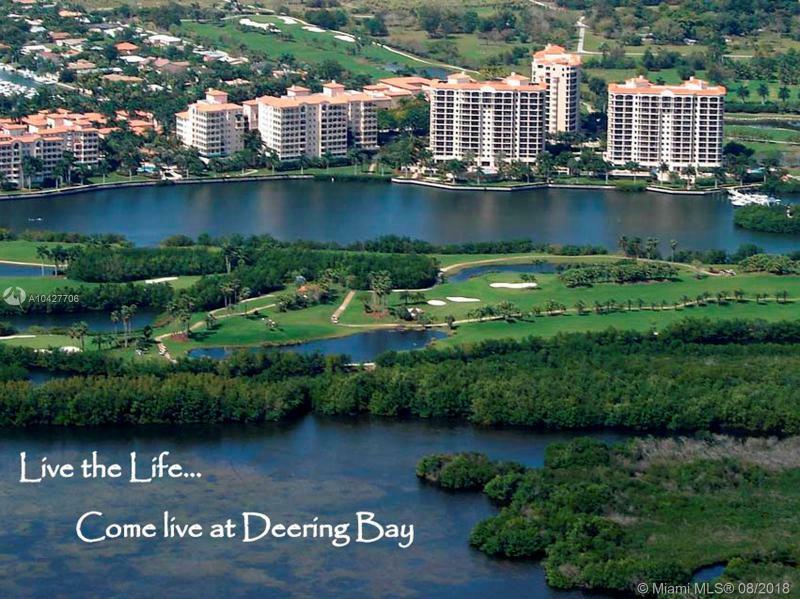 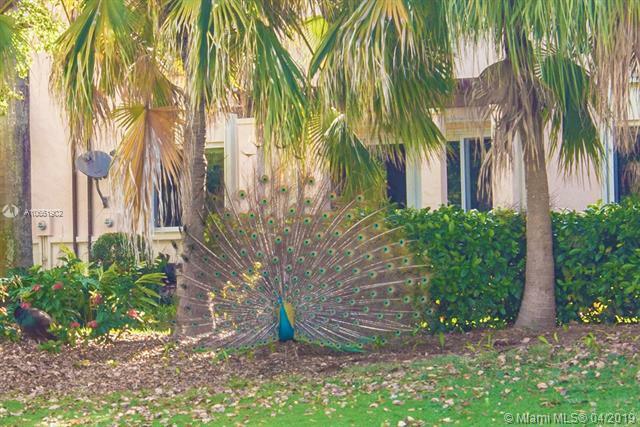 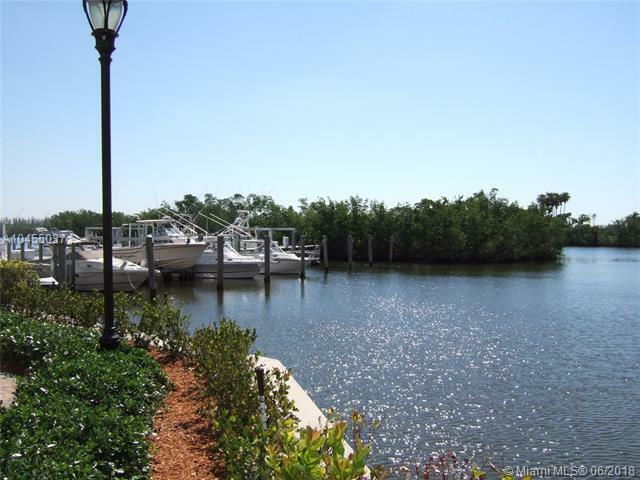 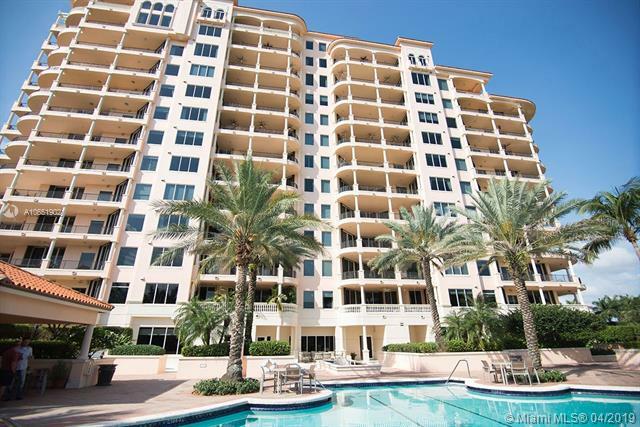 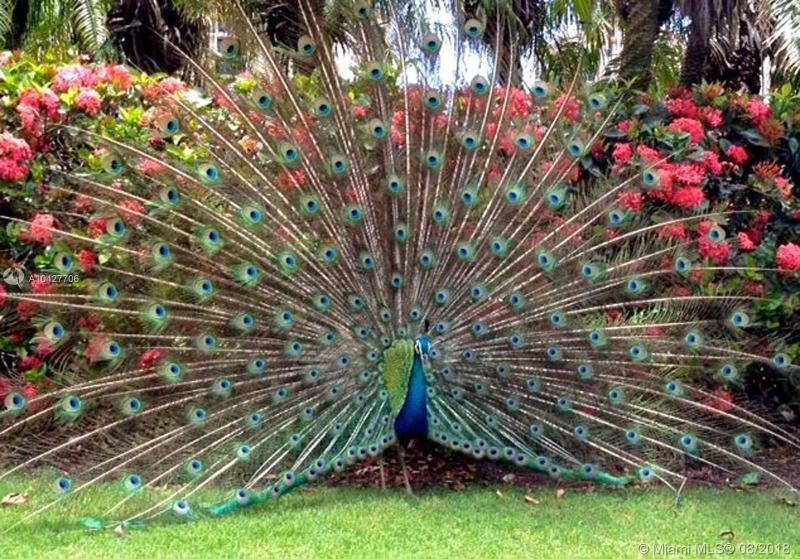 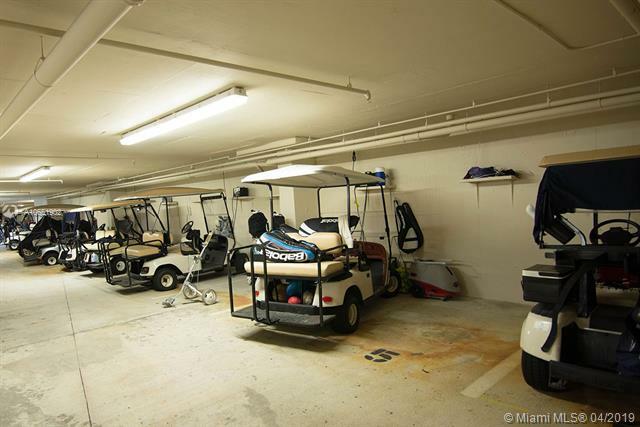 I am interested in Deering Bay condos for sale.